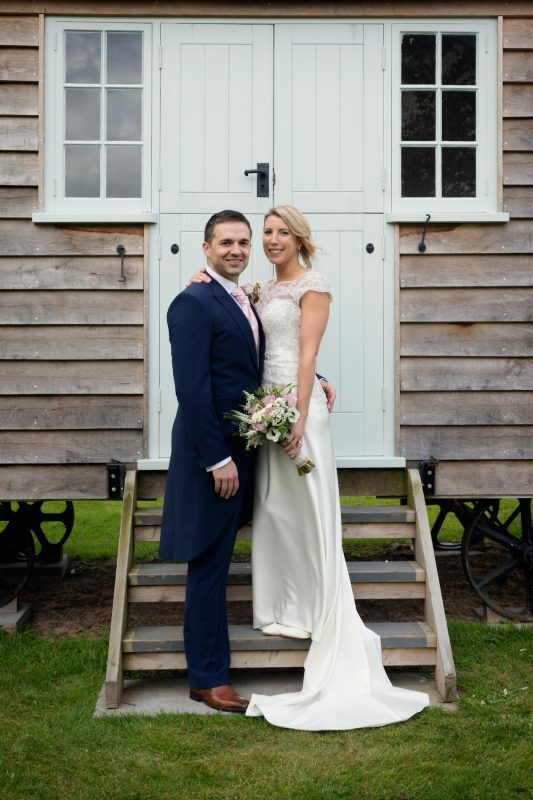 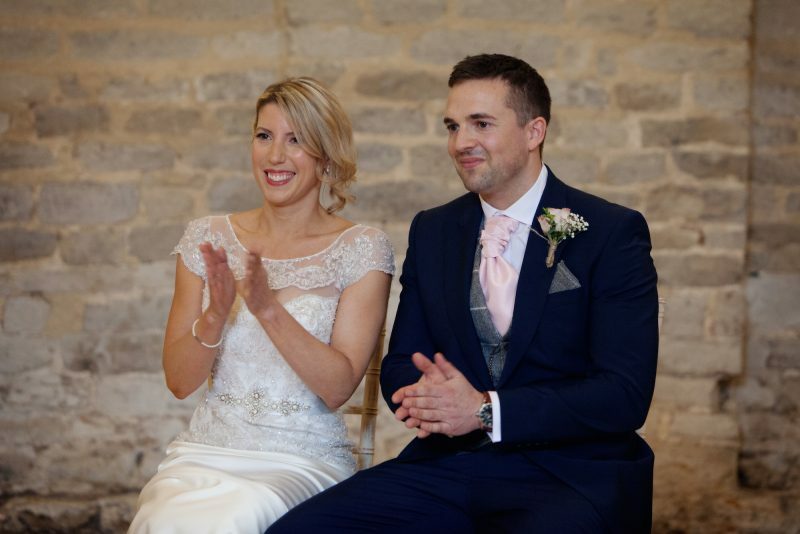 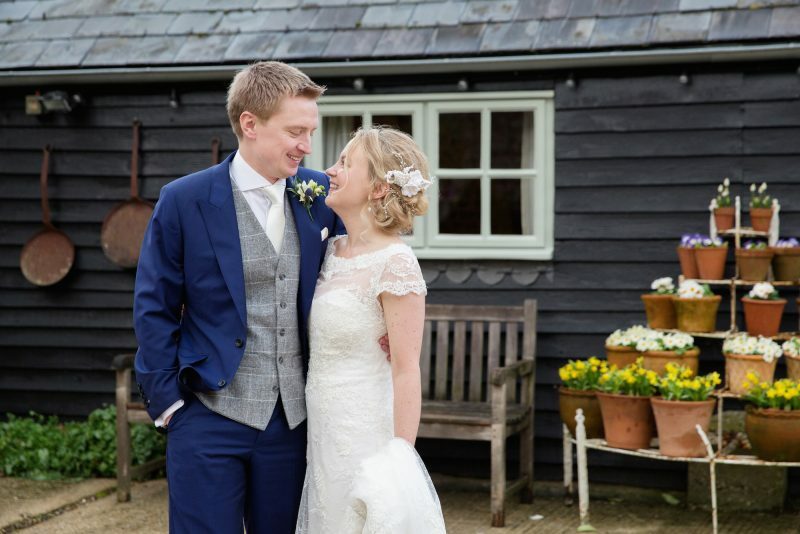 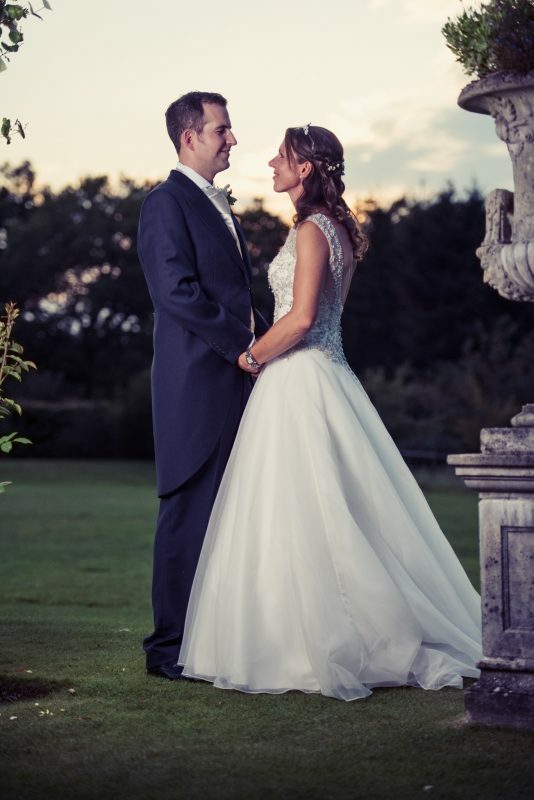 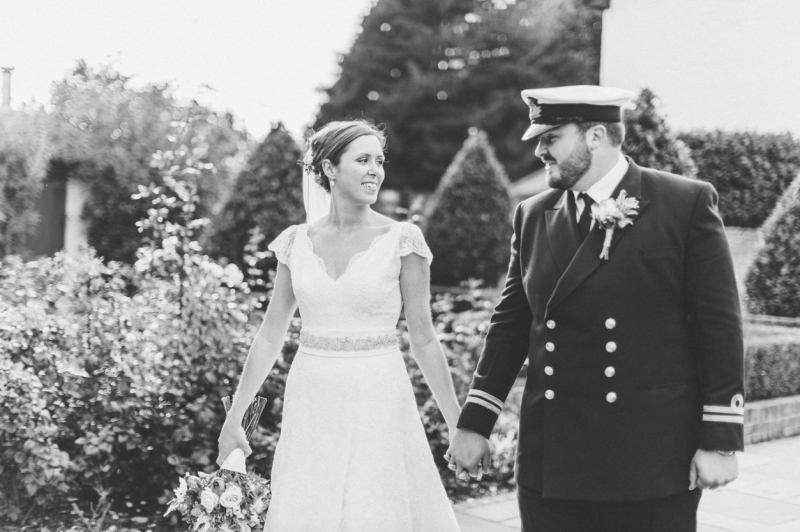 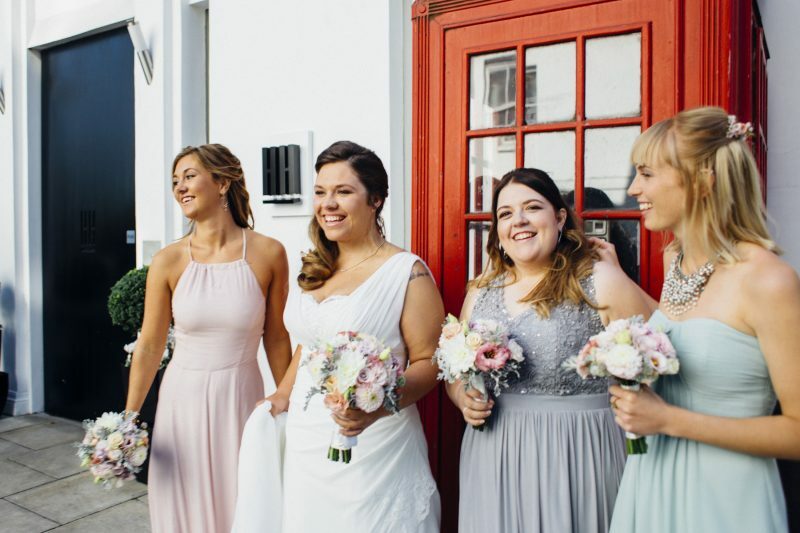 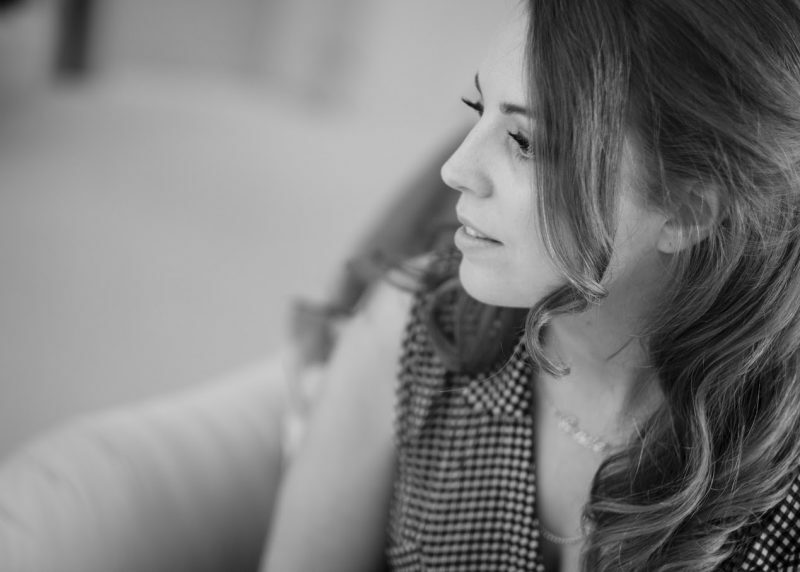 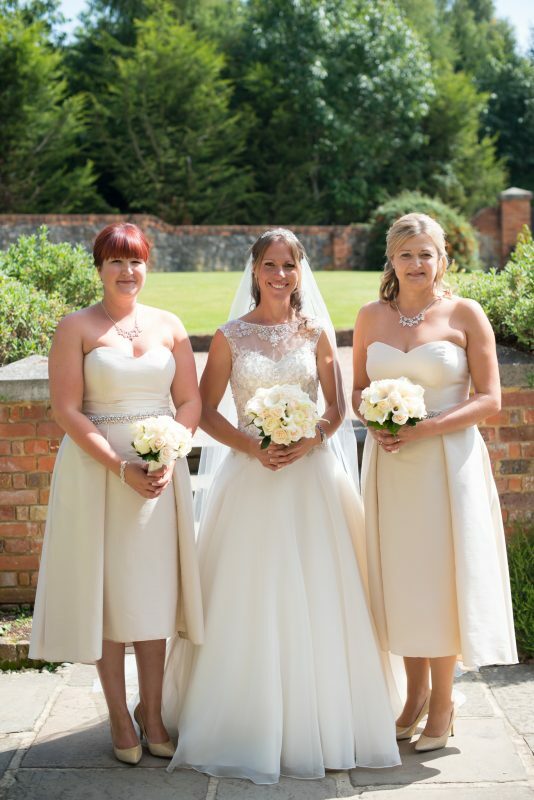 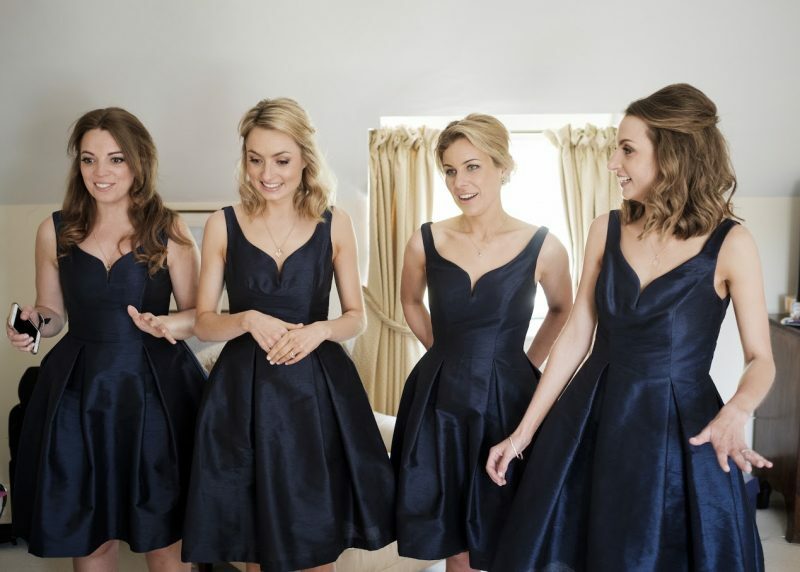 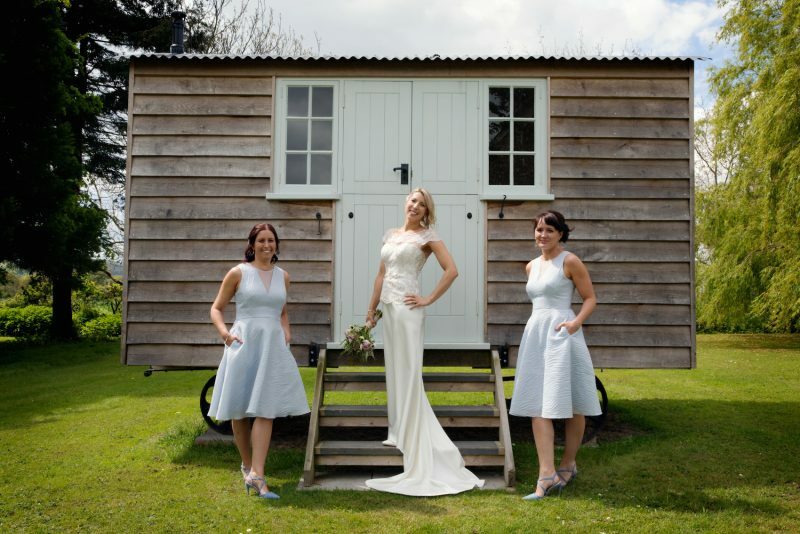 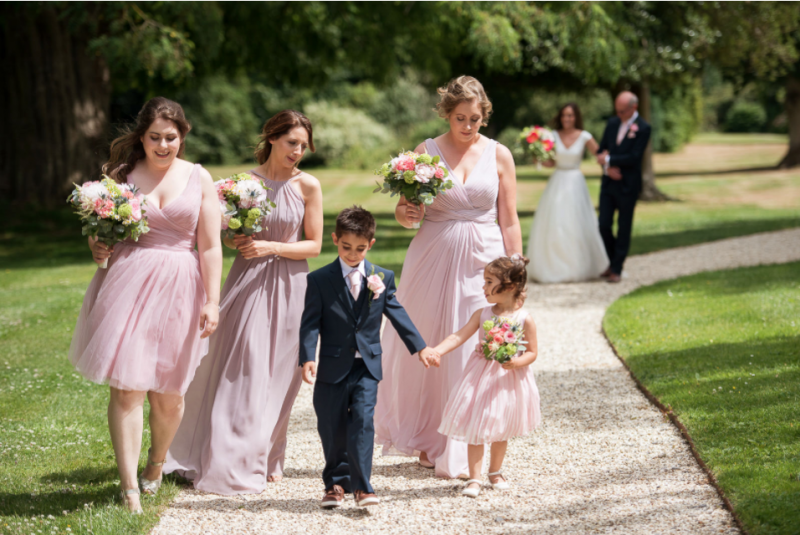 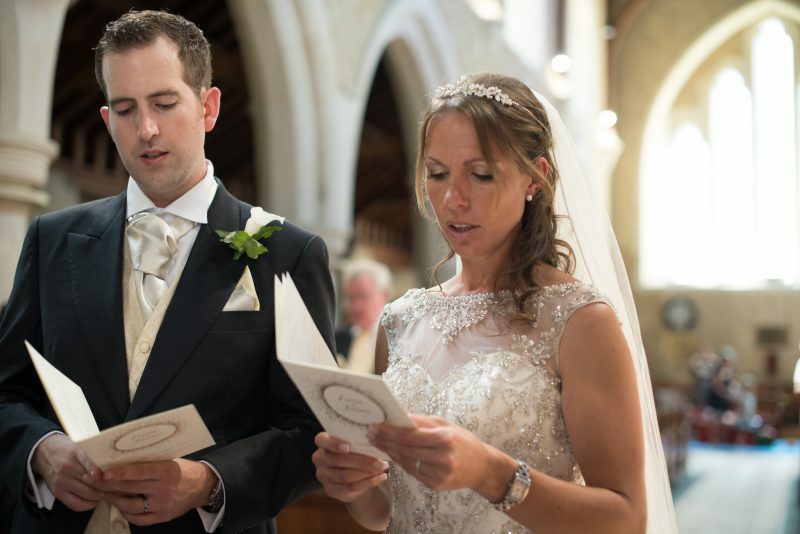 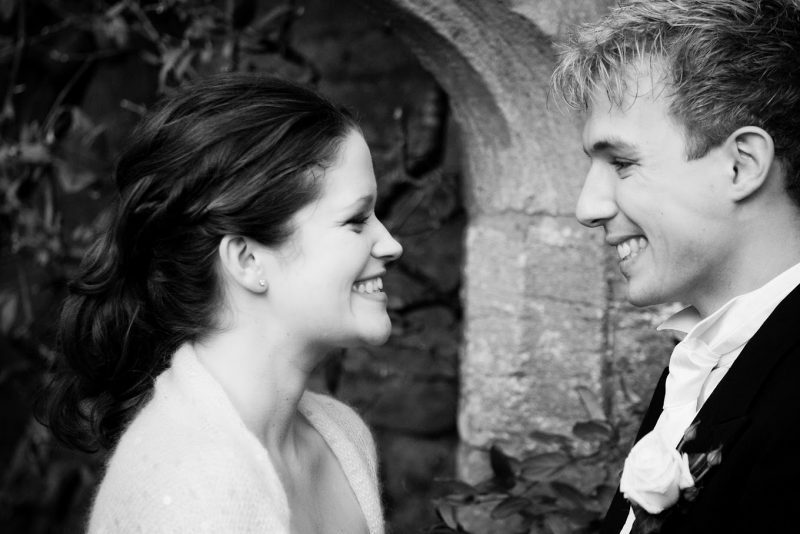 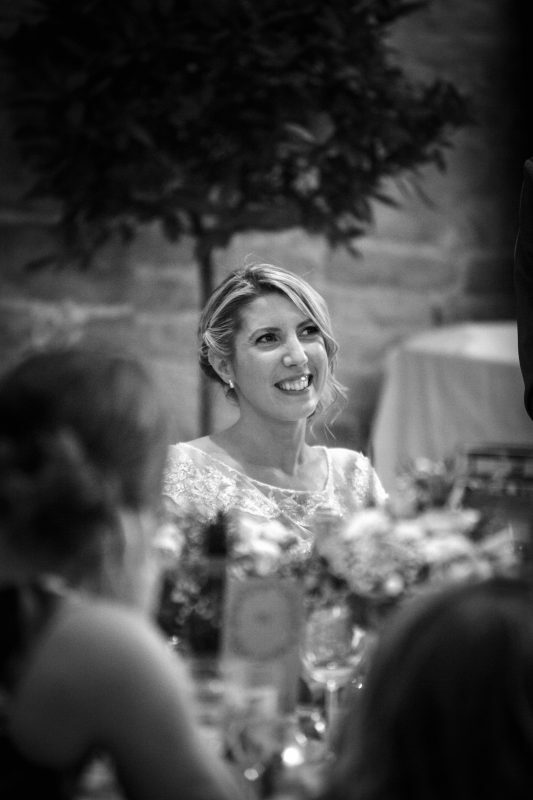 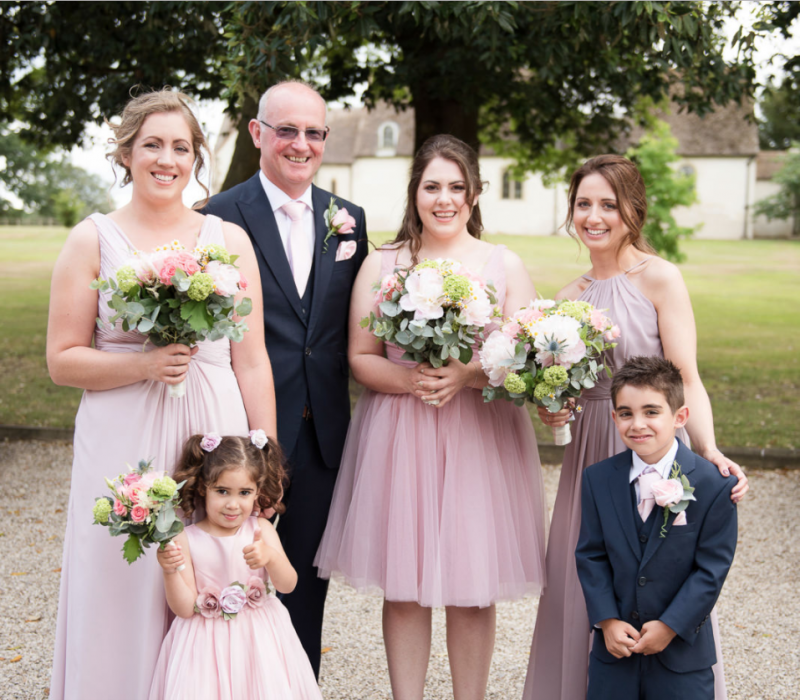 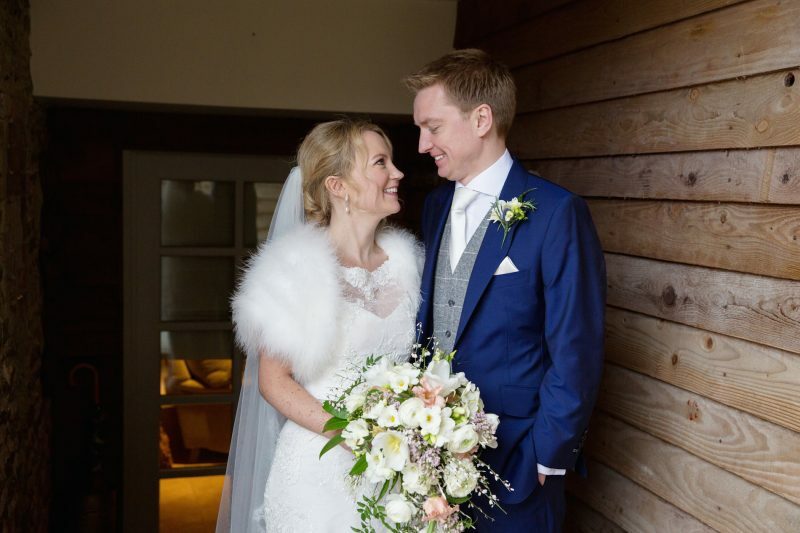 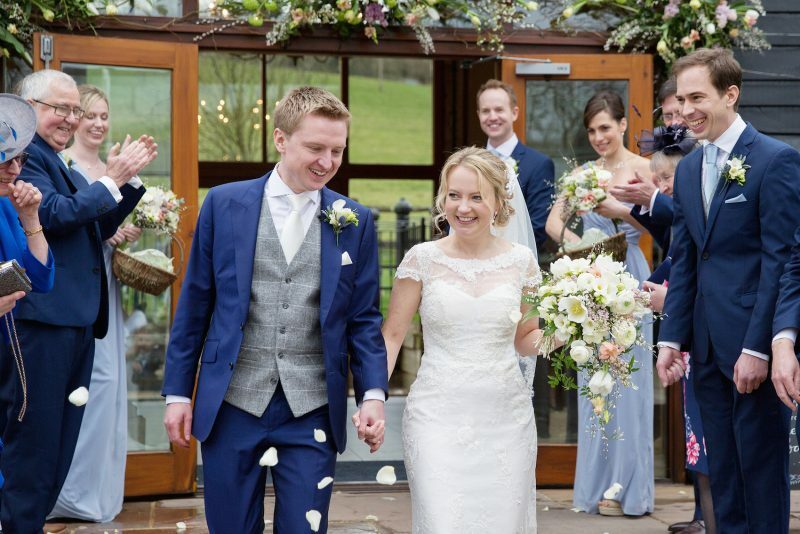 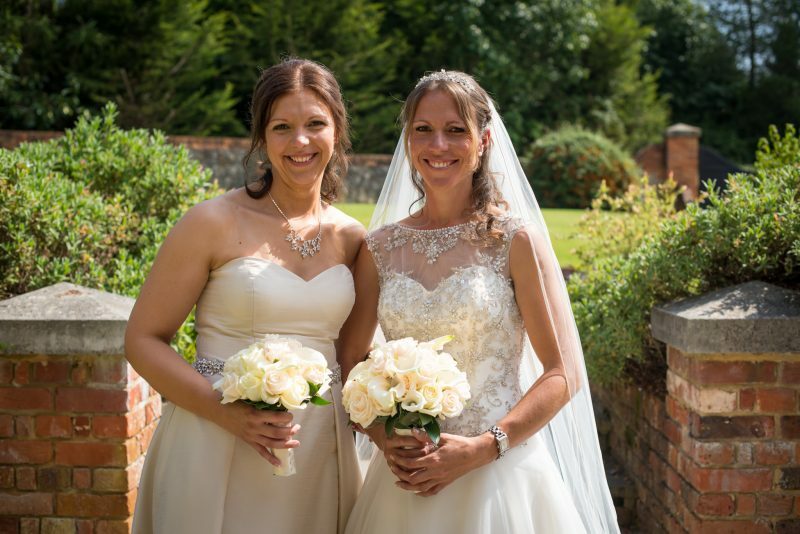 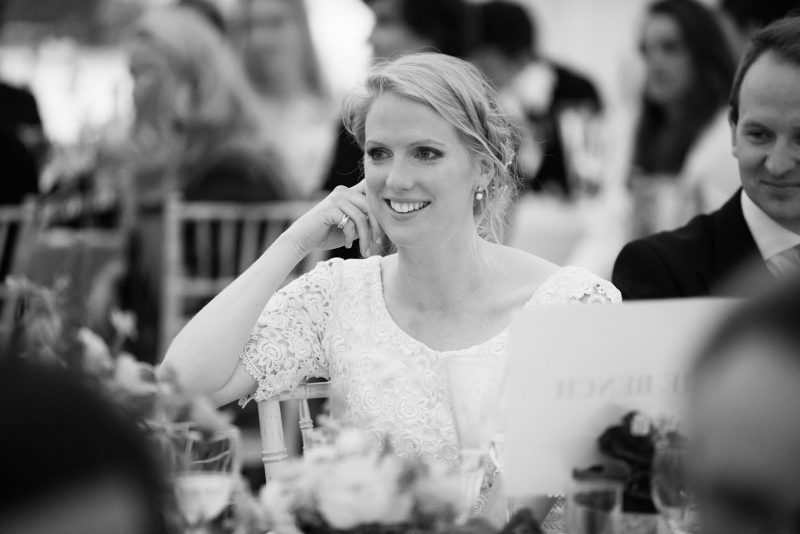 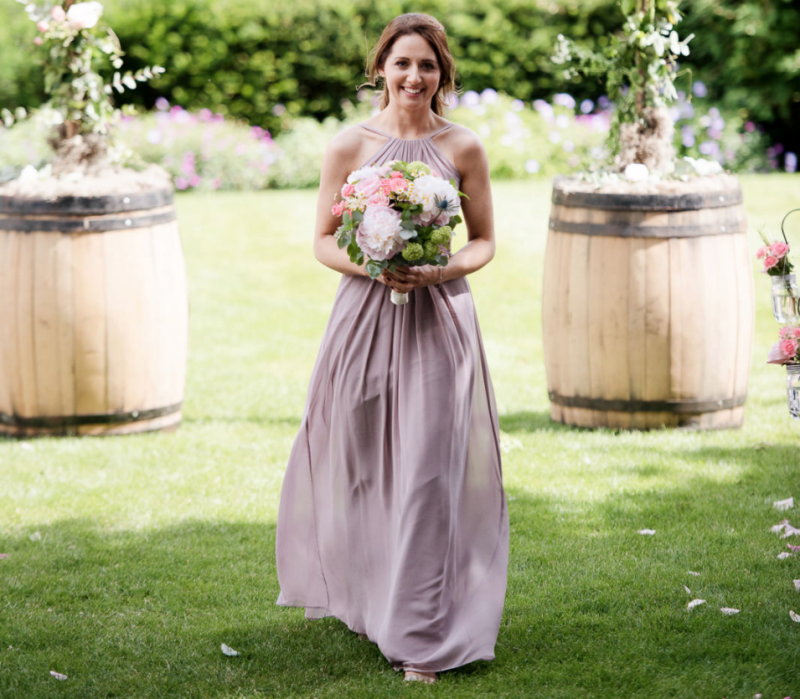 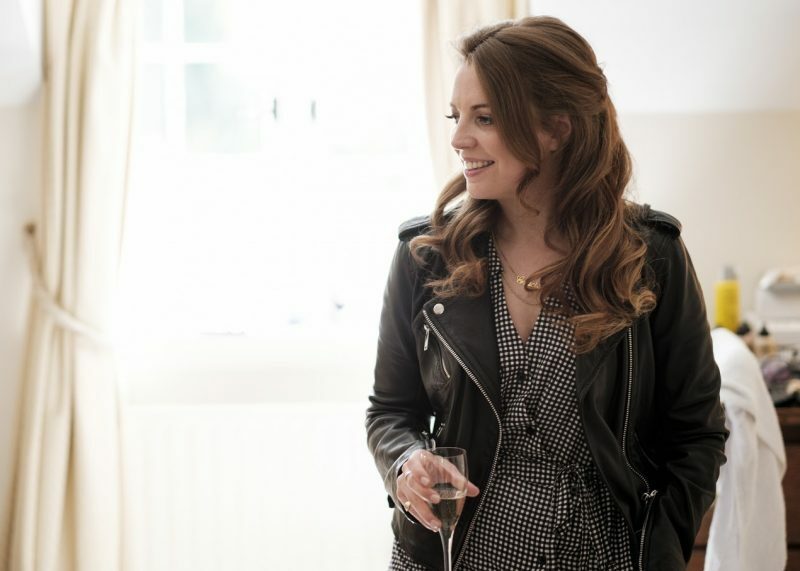 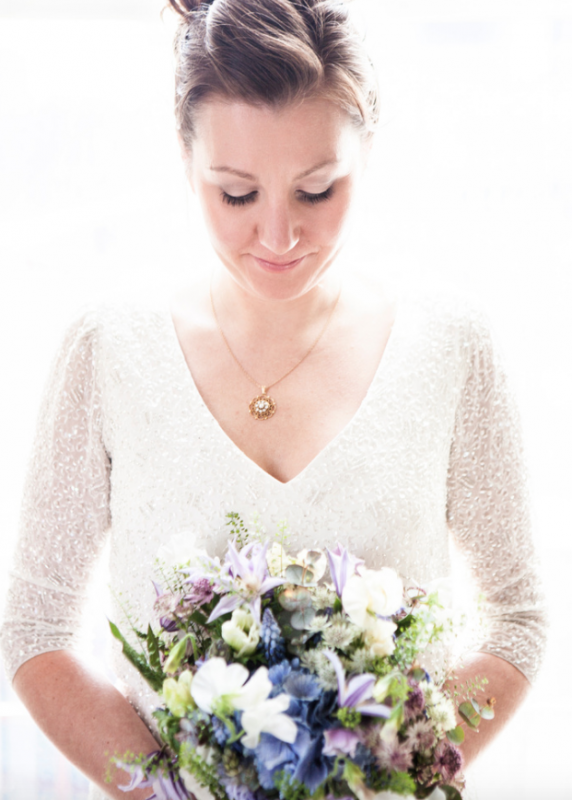 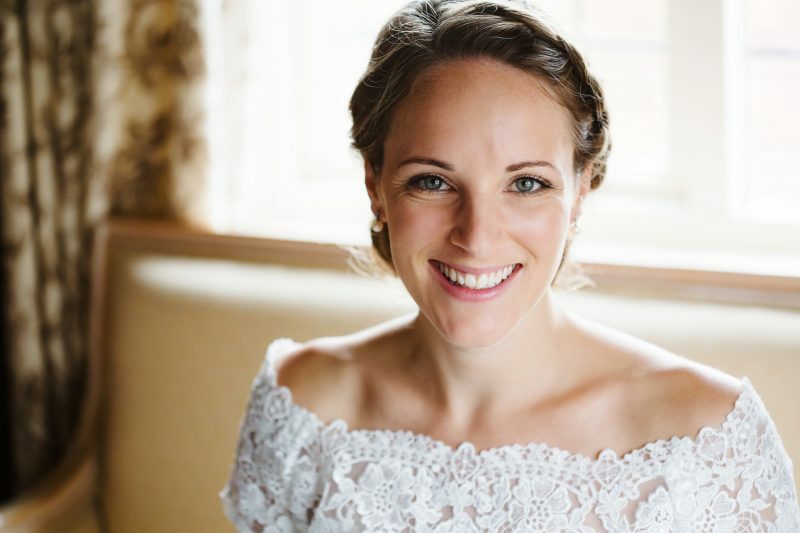 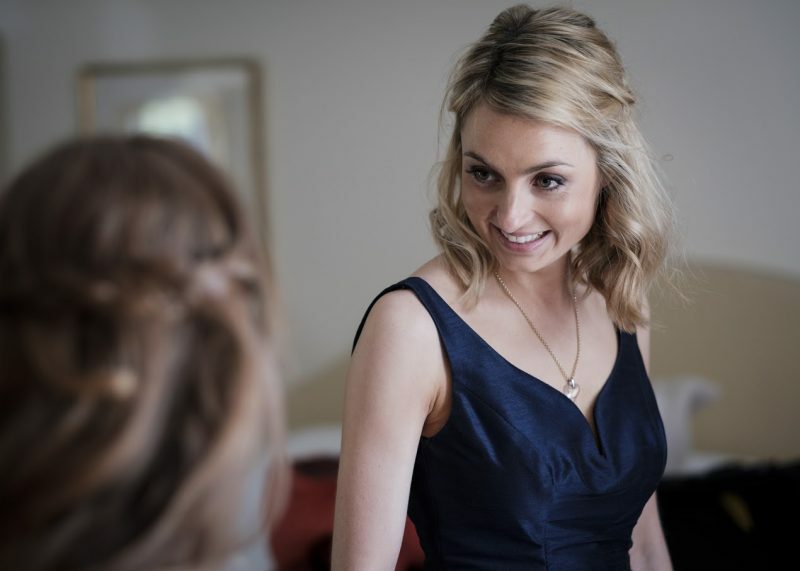 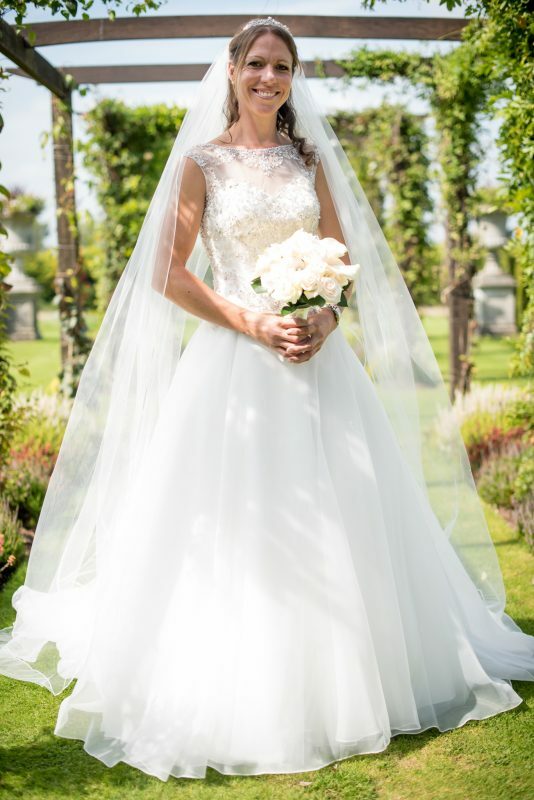 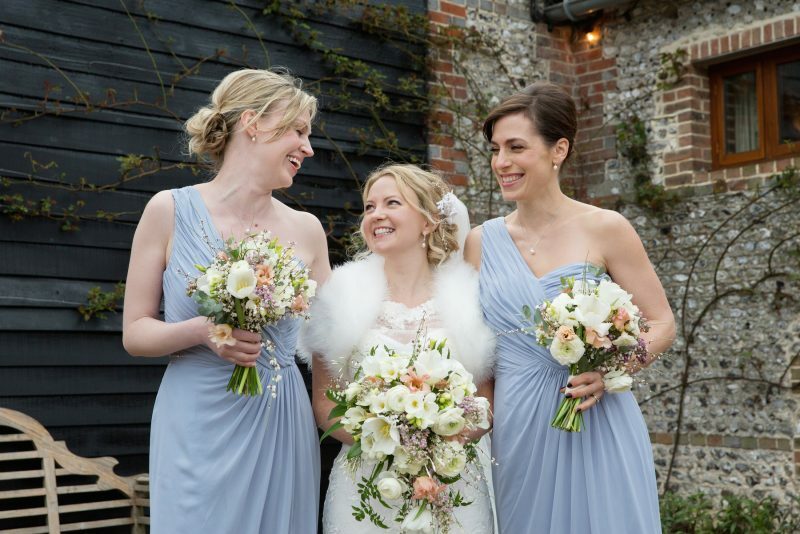 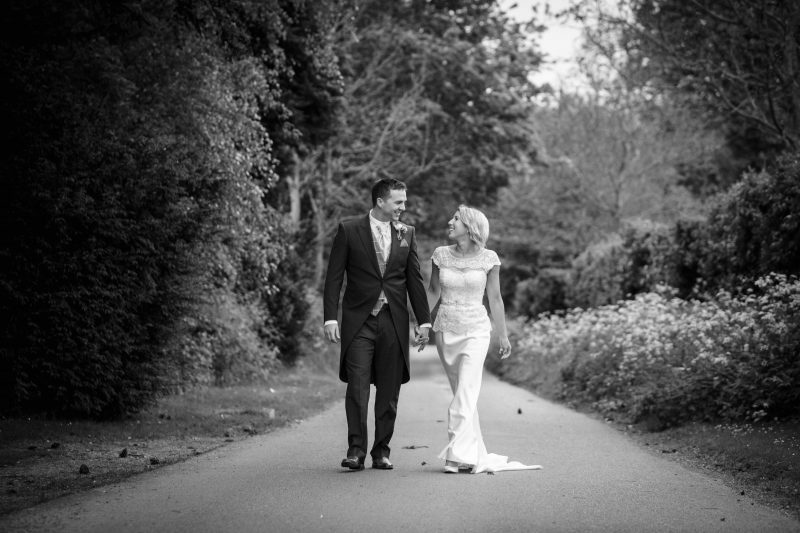 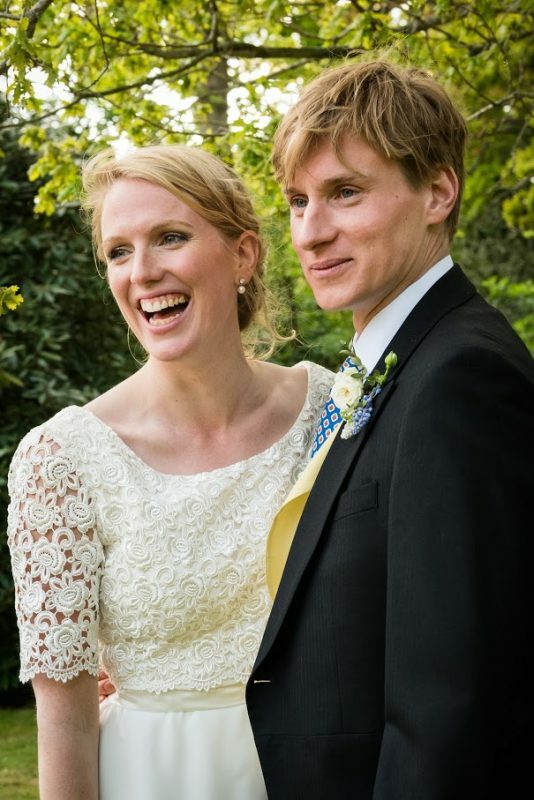 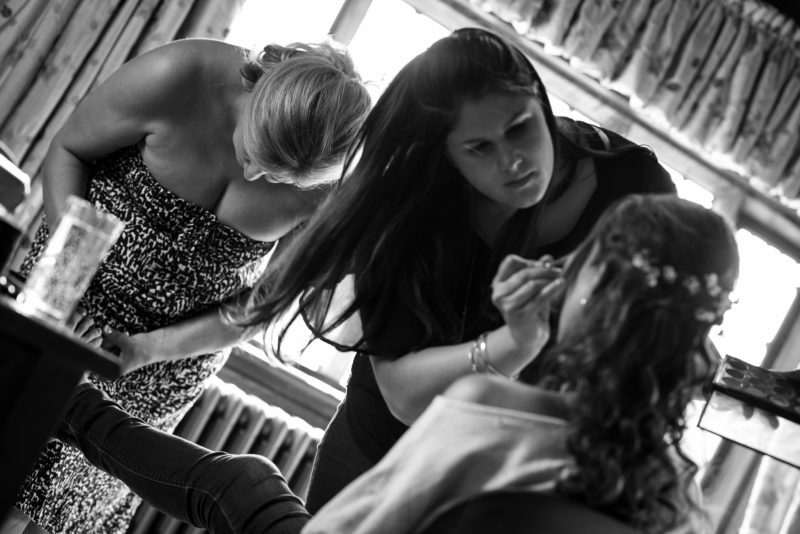 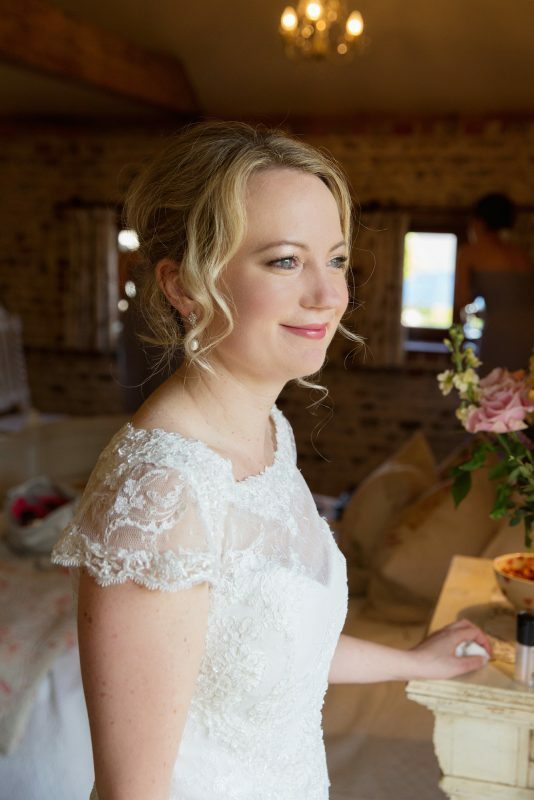 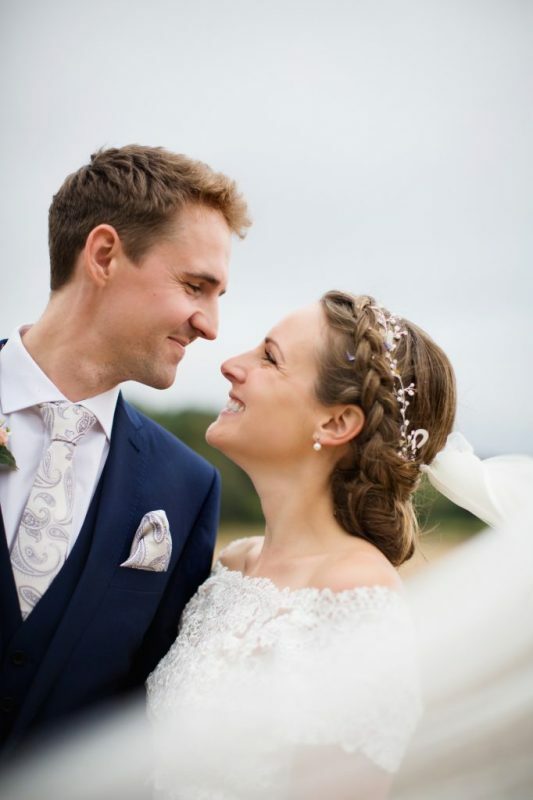 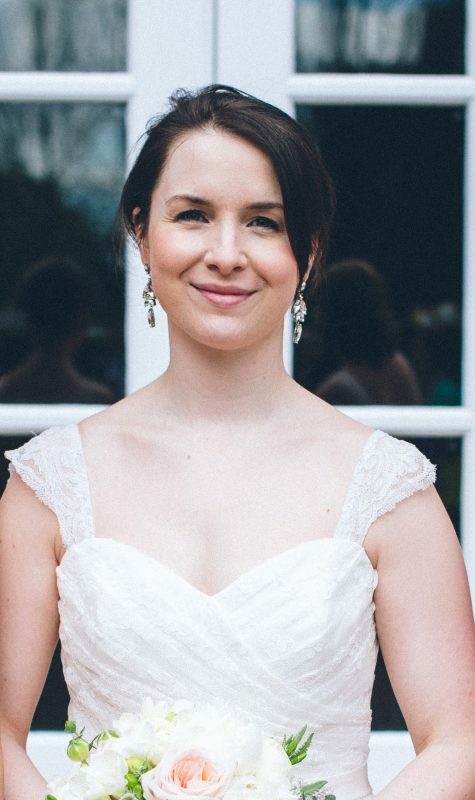 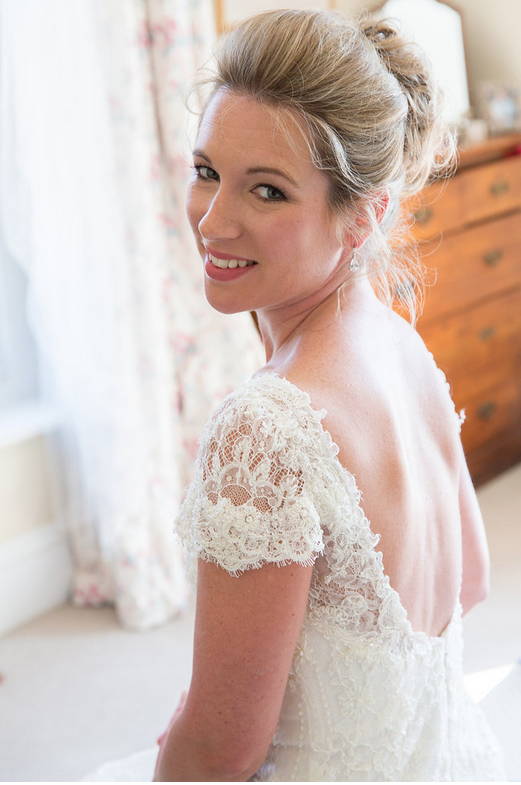 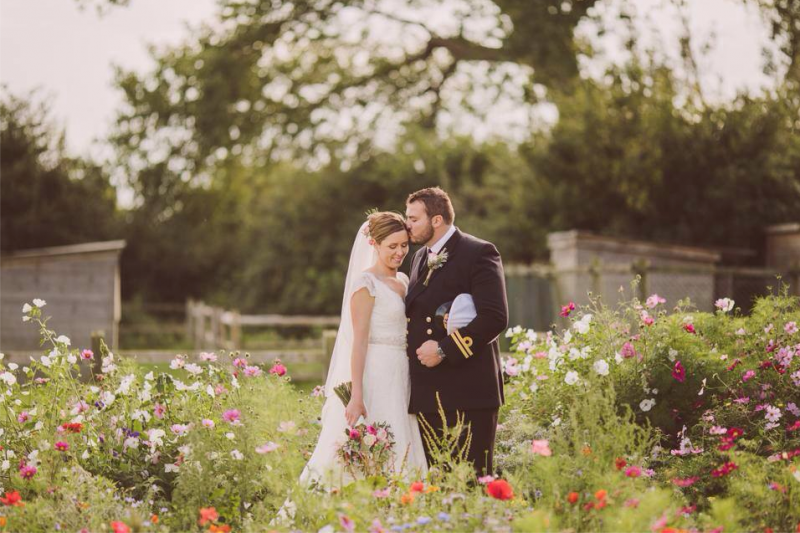 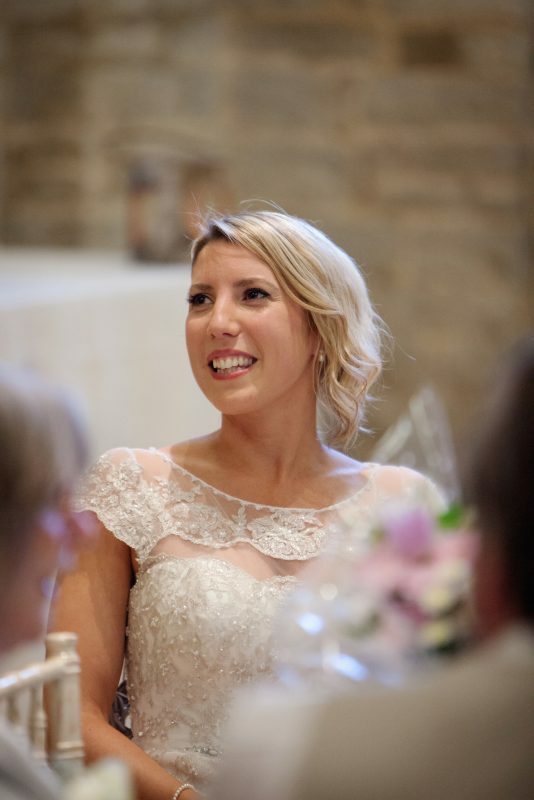 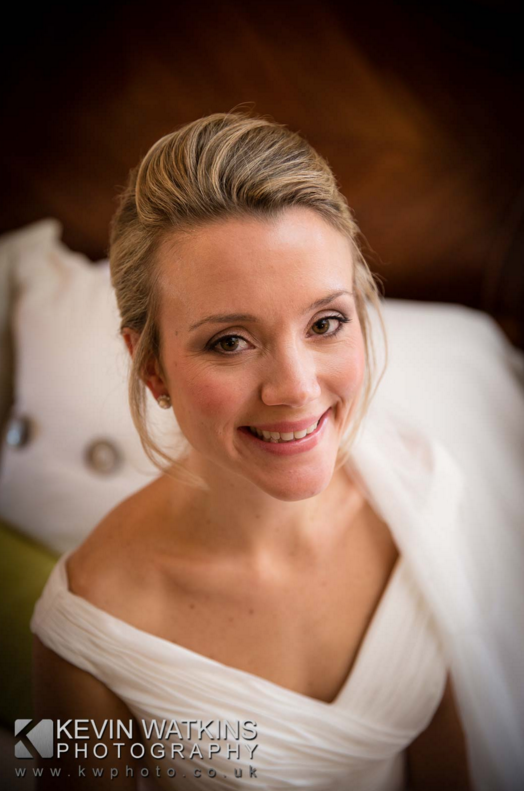 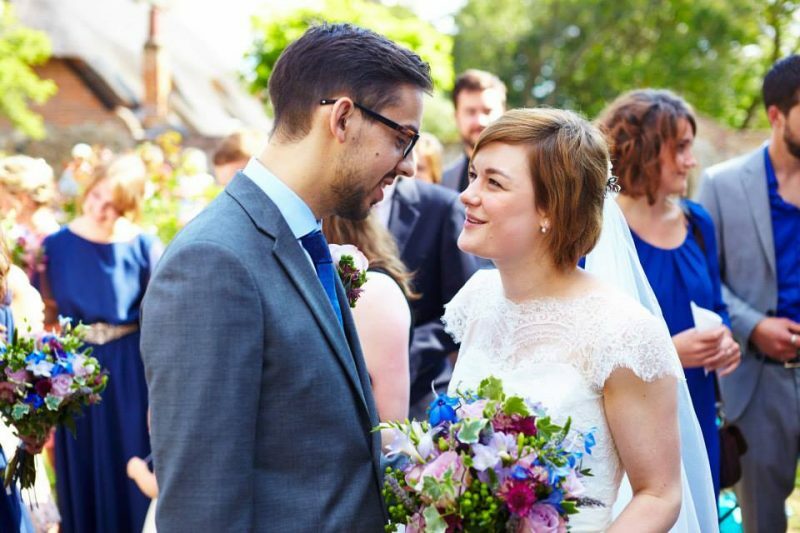 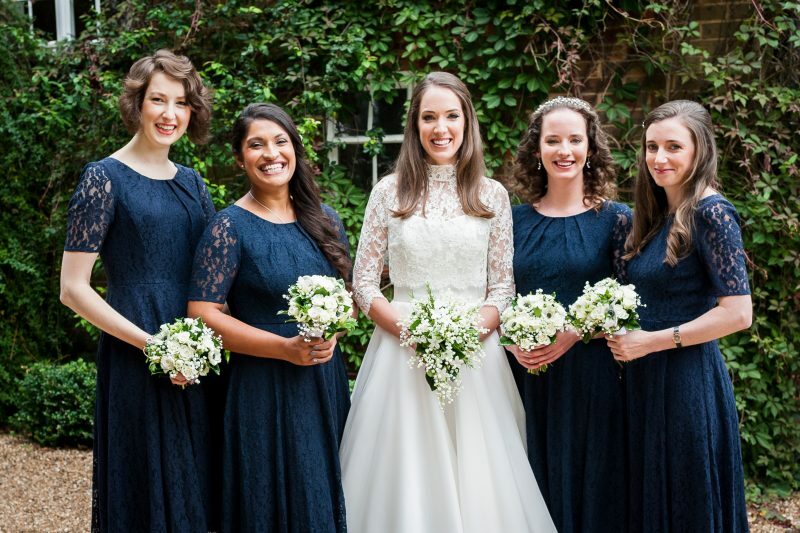 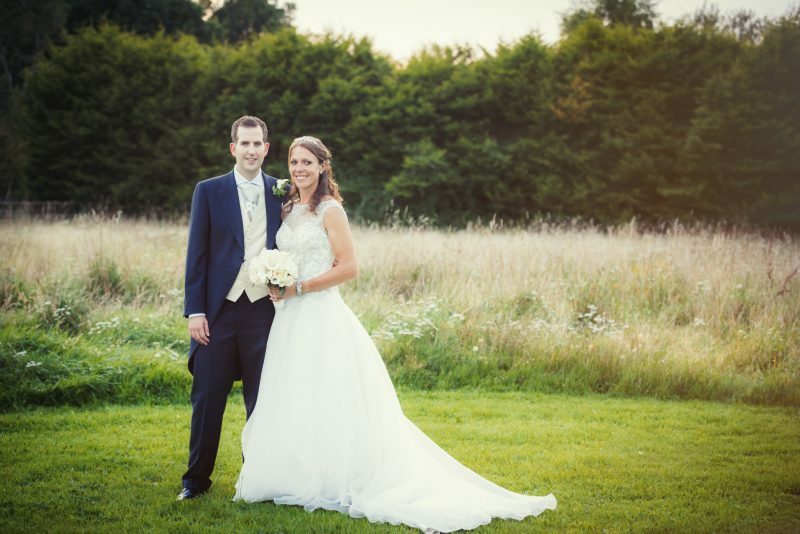 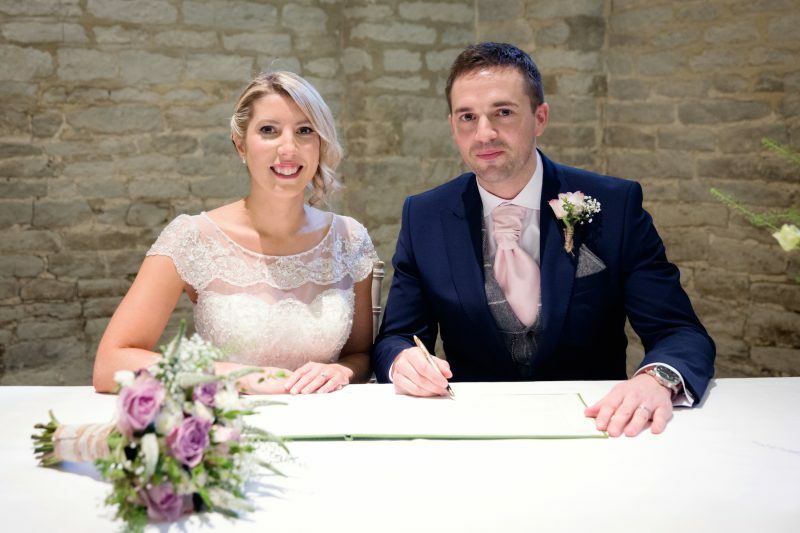 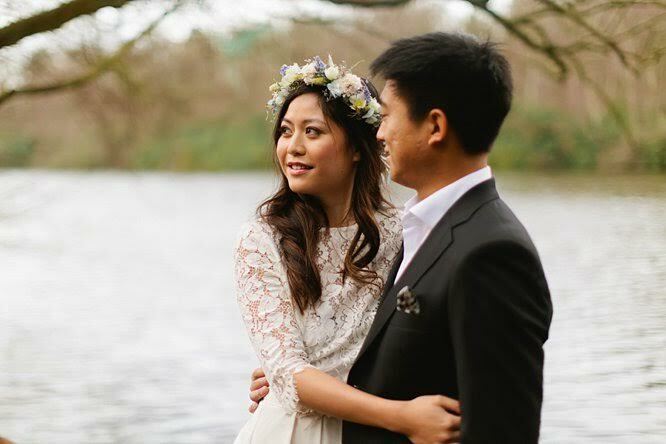 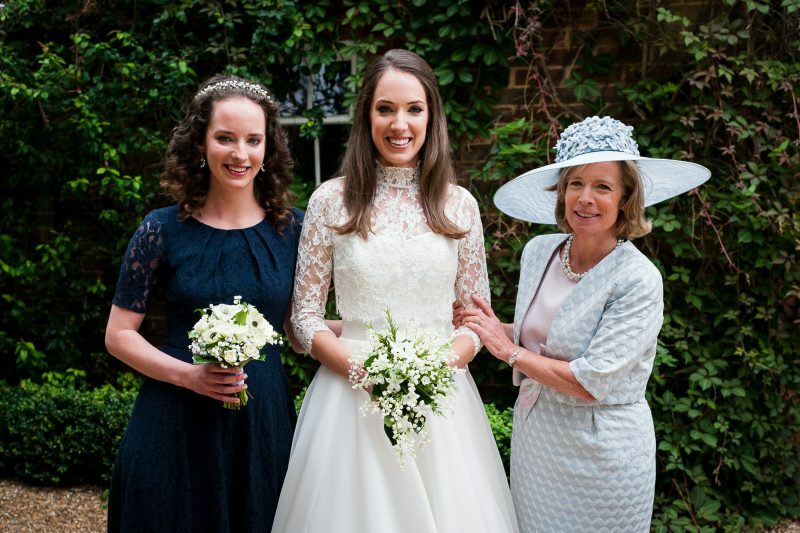 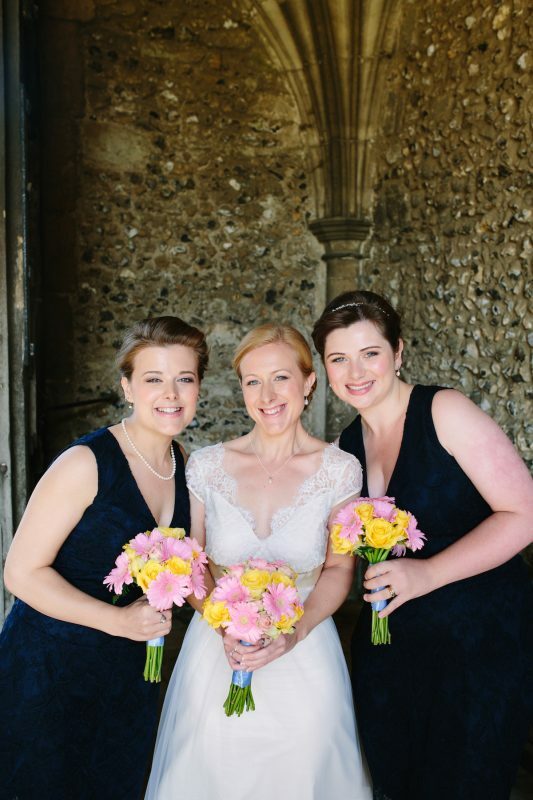 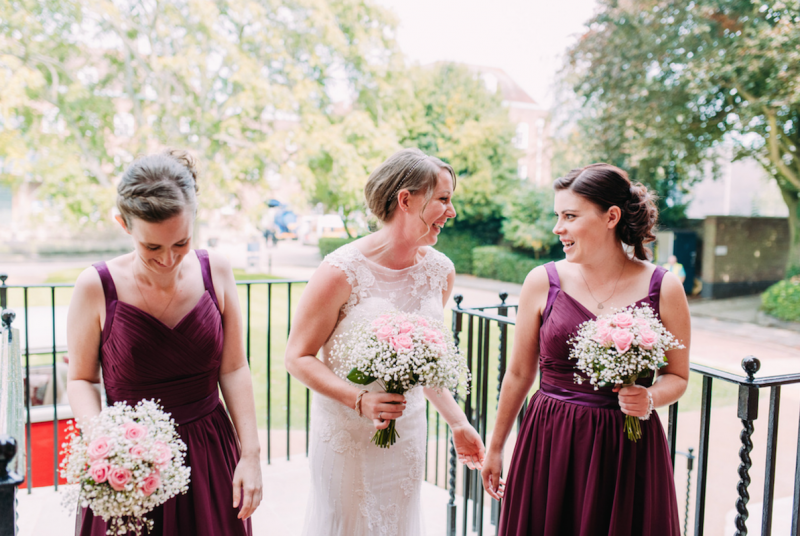 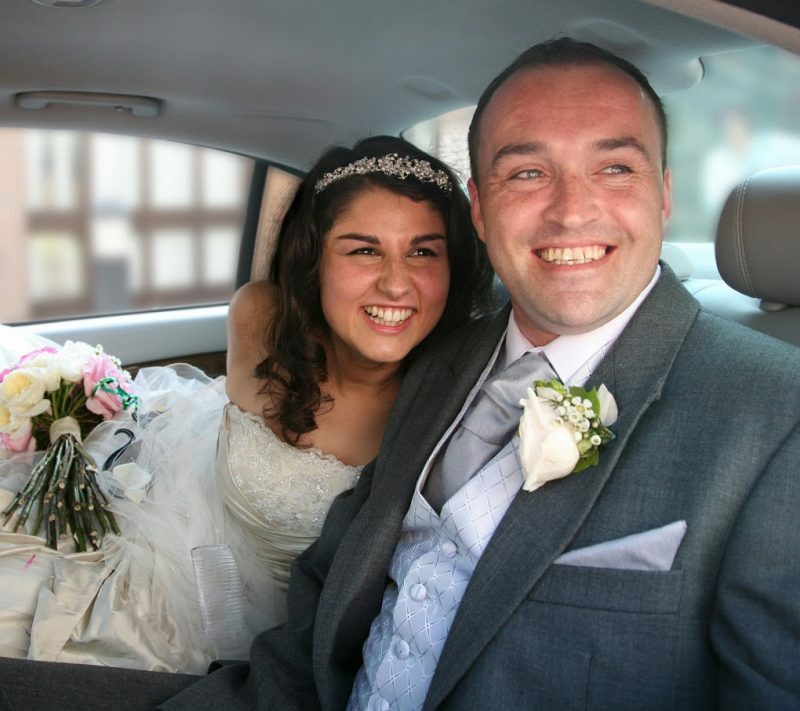 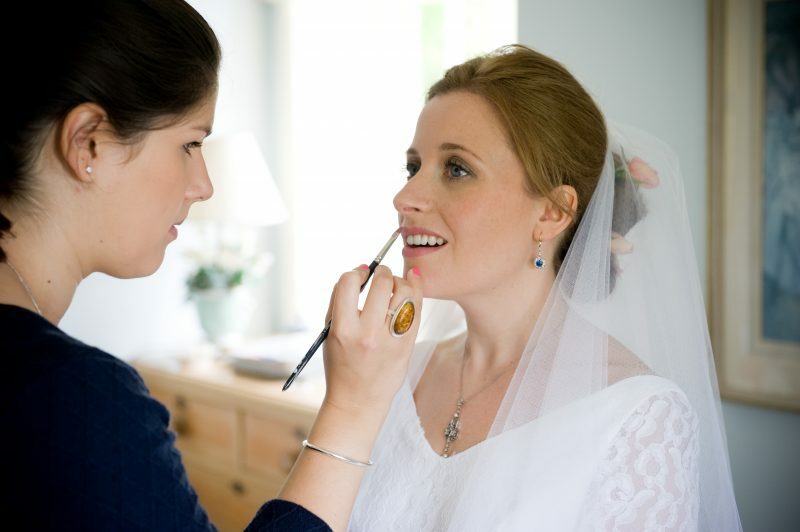 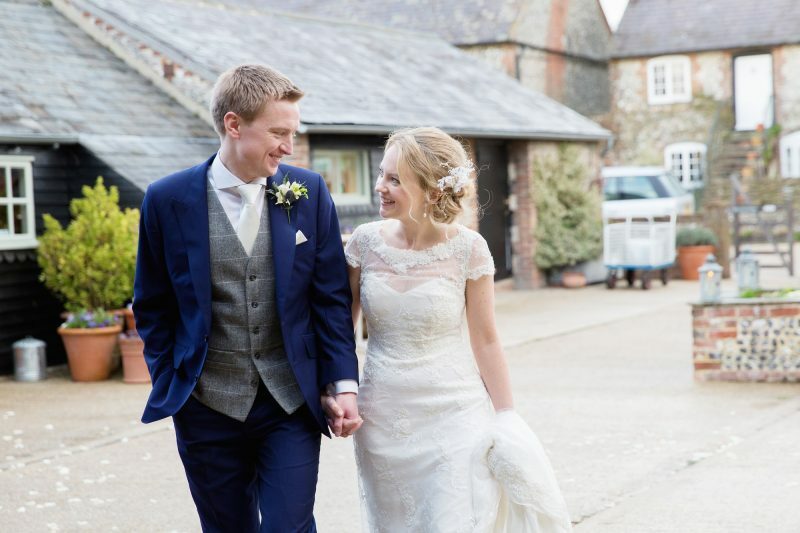 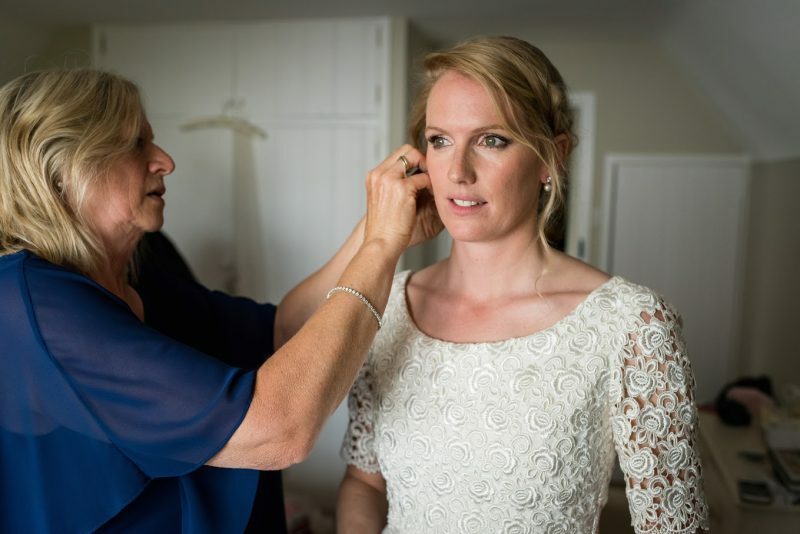 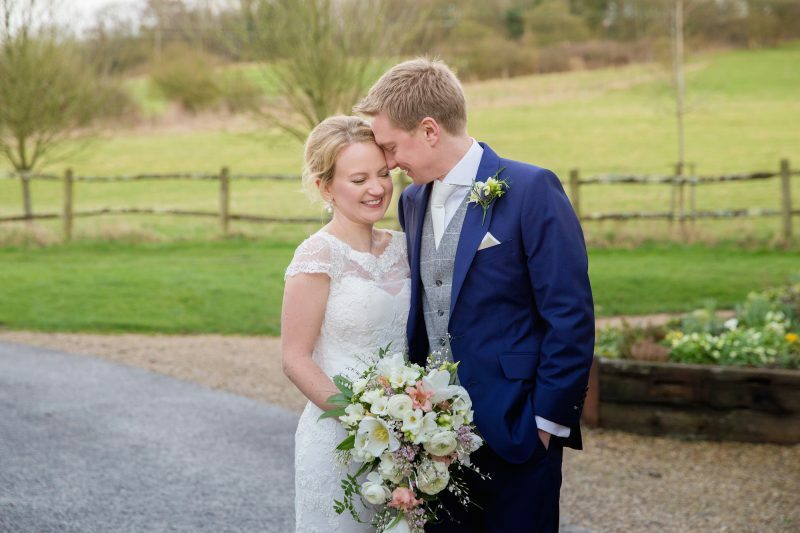 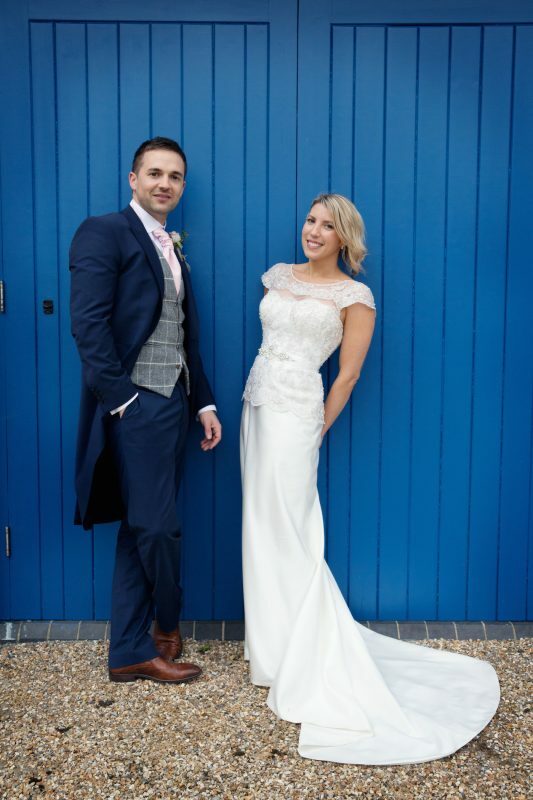 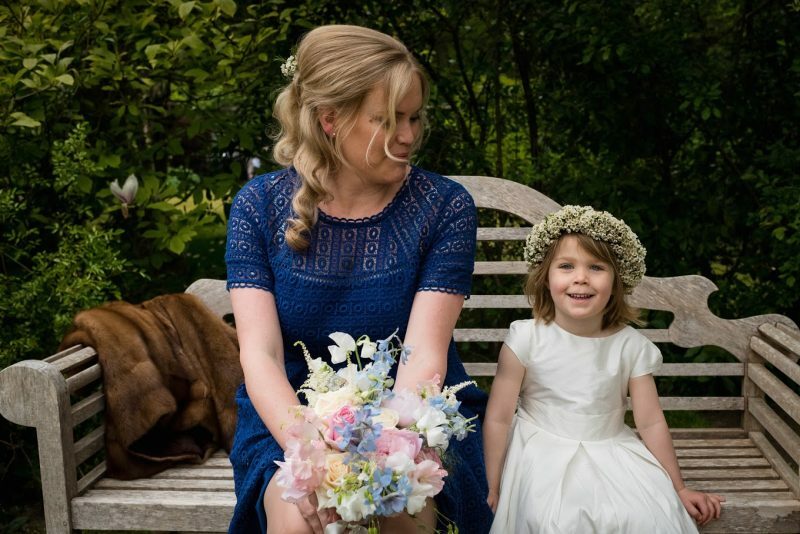 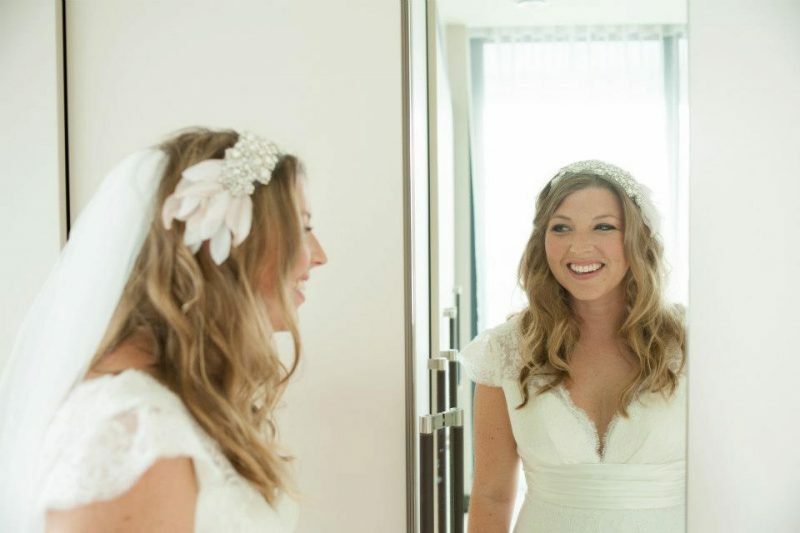 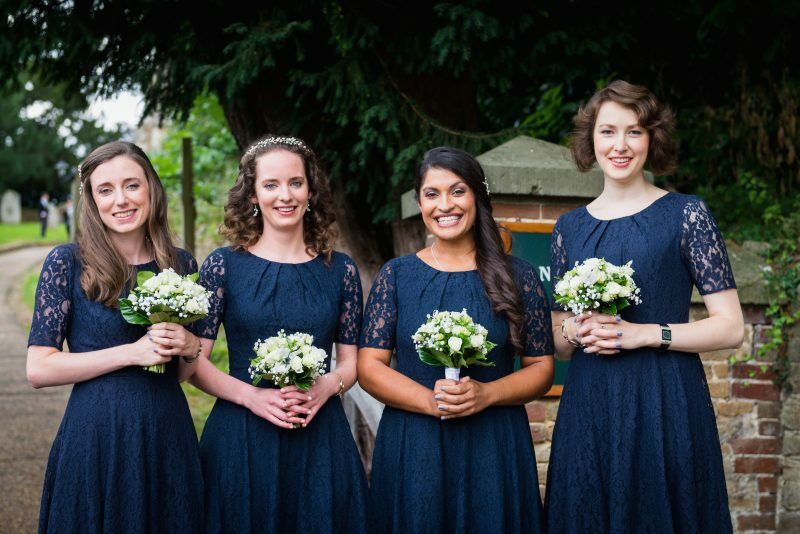 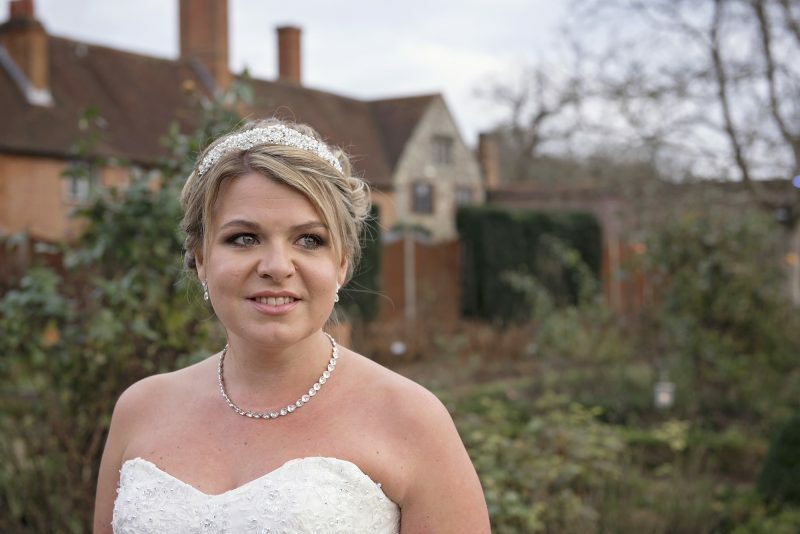 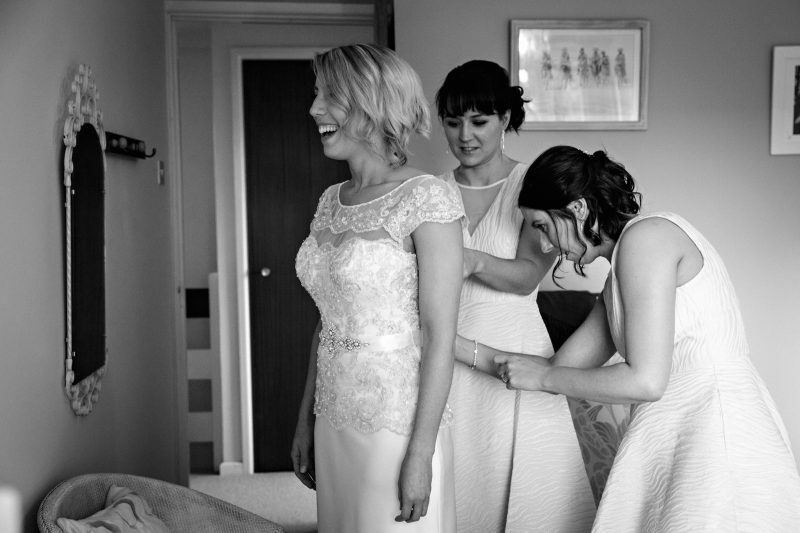 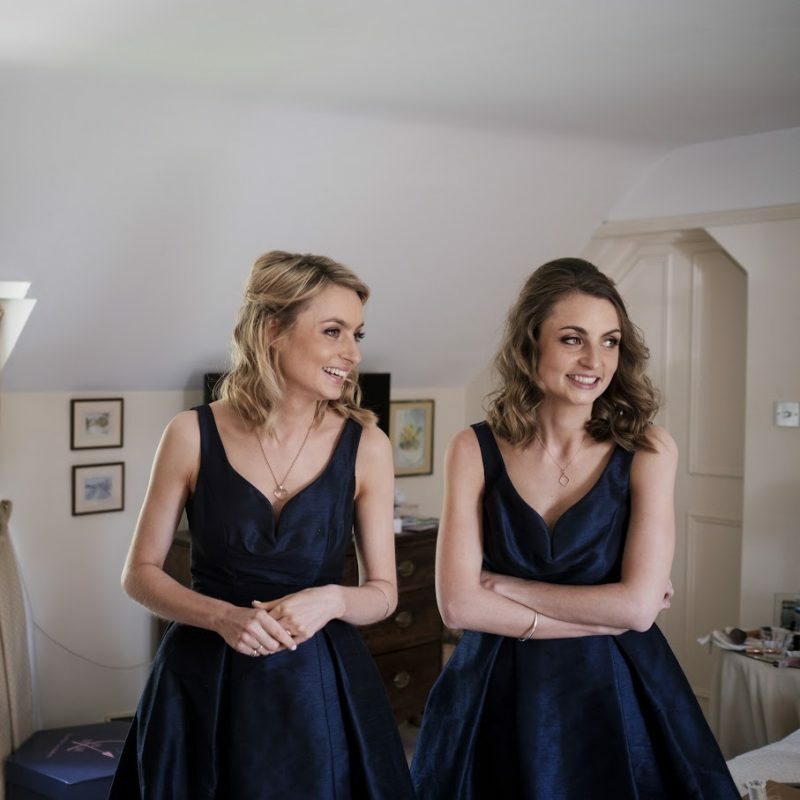 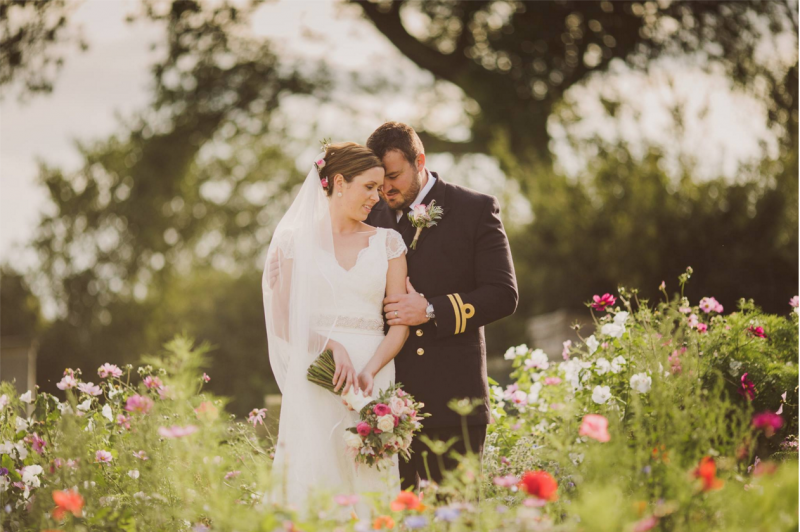 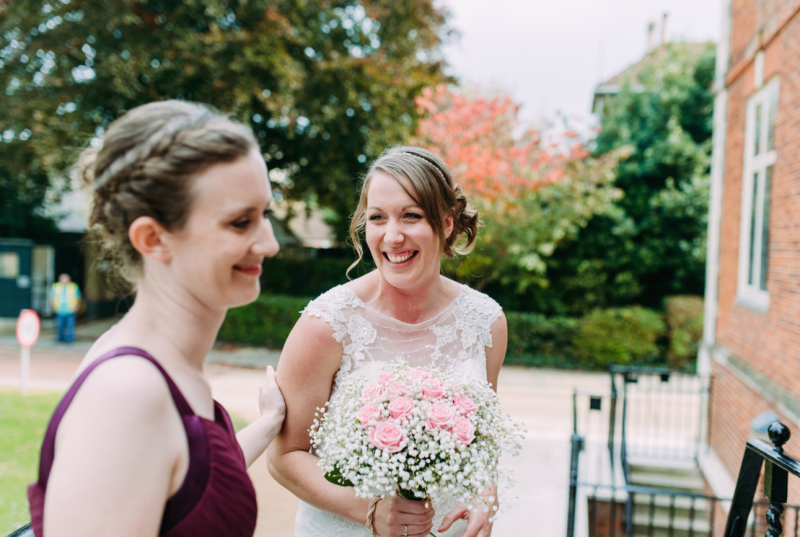 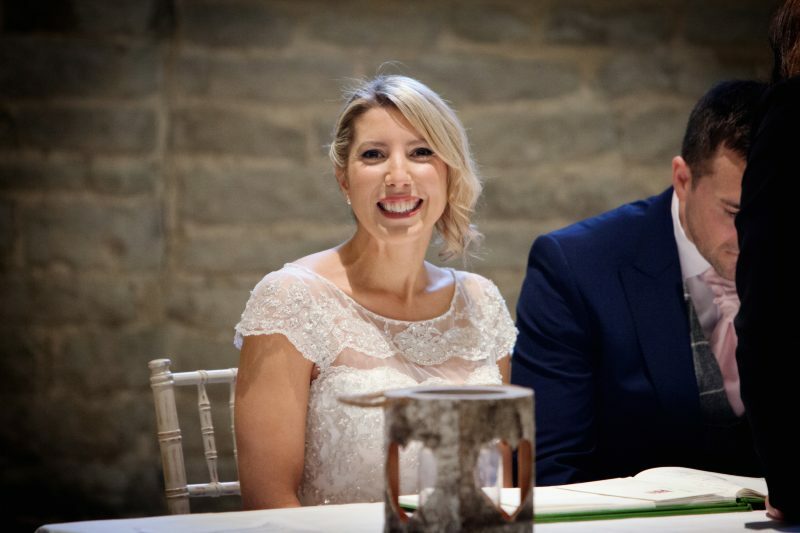 Arabella is Farnham based wedding Makeup Artist with an extensive and impressive list of clients! 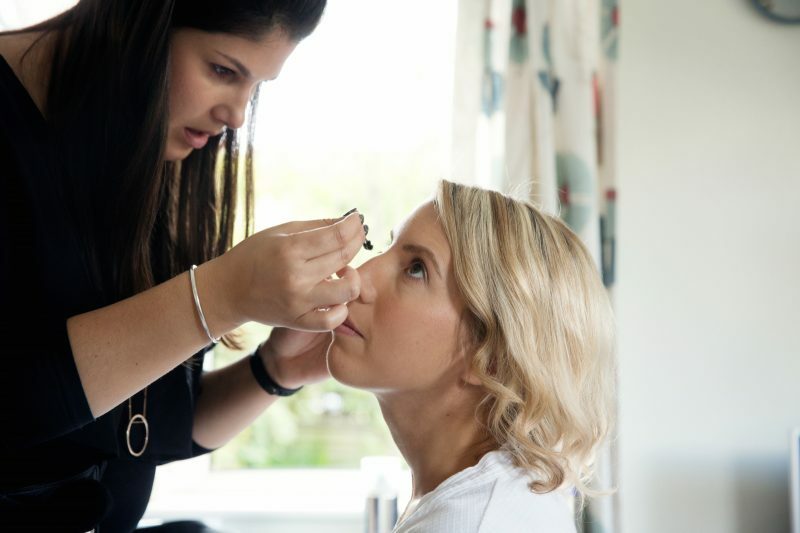 She has worked with everyone from London Fashion Week to Space NK. 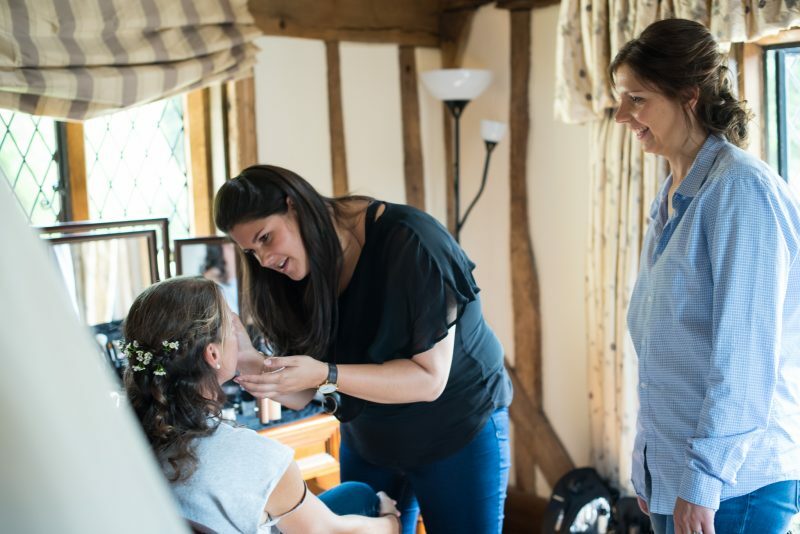 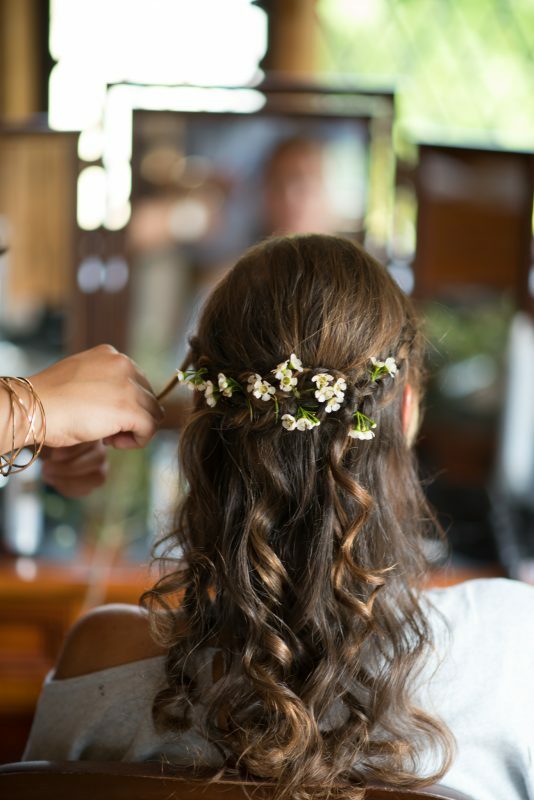 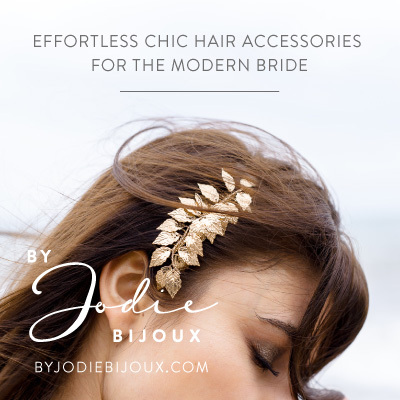 She absolutely adores ensuring that her brides feel their most gorgeous on their wedding day and is a lovely person to have with you. 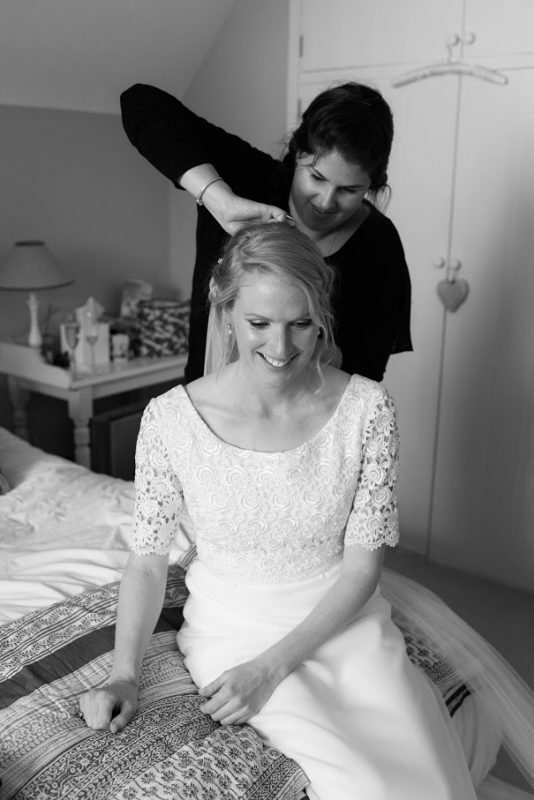 Just want to say a very big thank you to you for preparing me for Saturday’s wedding. 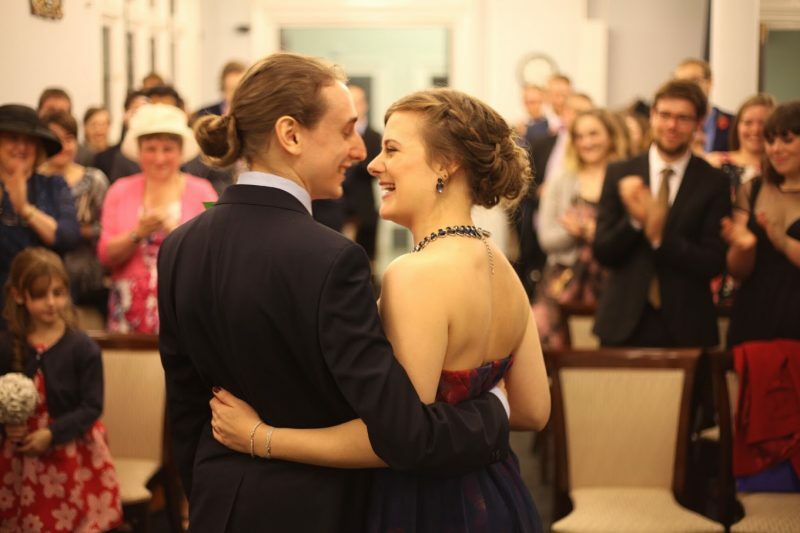 I felt fabulous and my family and friends all commented on how nice I looked. 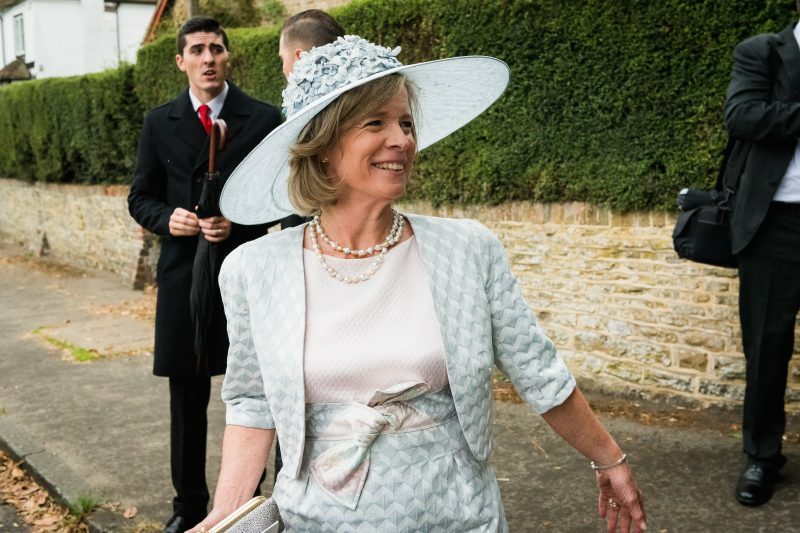 You were so kind to turn up early as you had anticipated better than me what the London traffic would be like on the day. 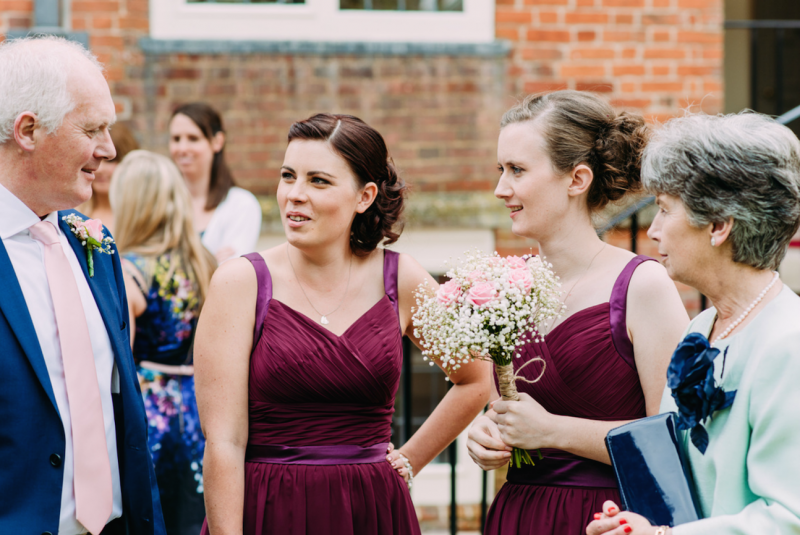 So, we were in plenty of time. 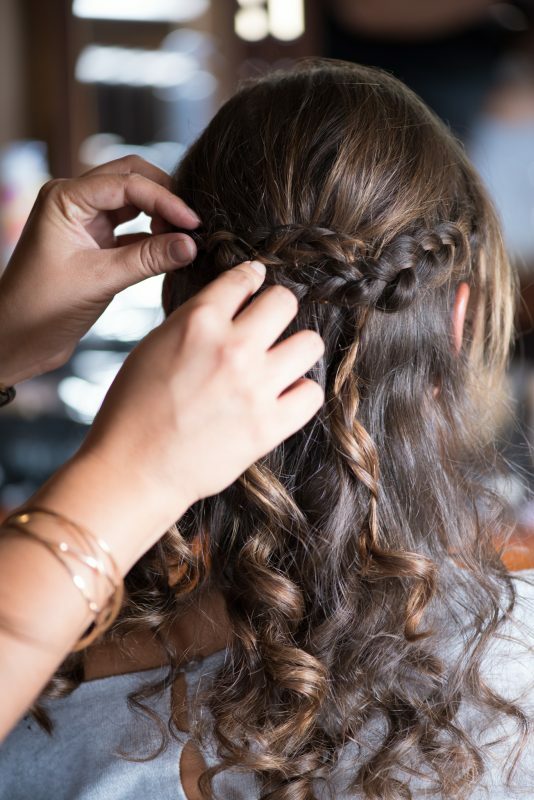 My hair stayed in all day too. 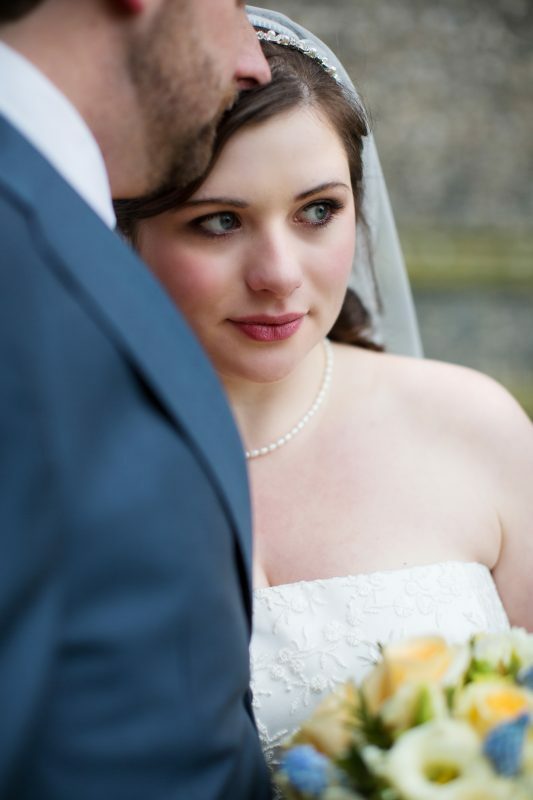 Anyway, thanks again for such a professional job and for being so lovely and friendly. 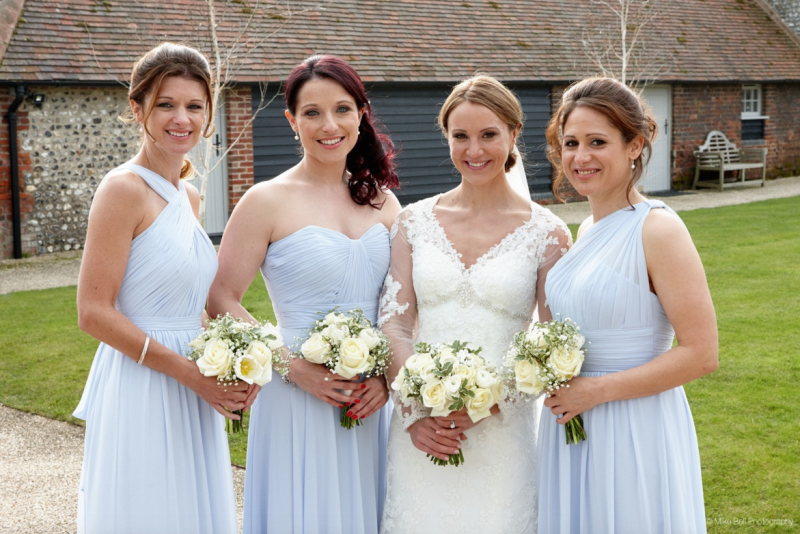 I would recommend you to all my friends and will definitely book you again when my other nieces have their big day. 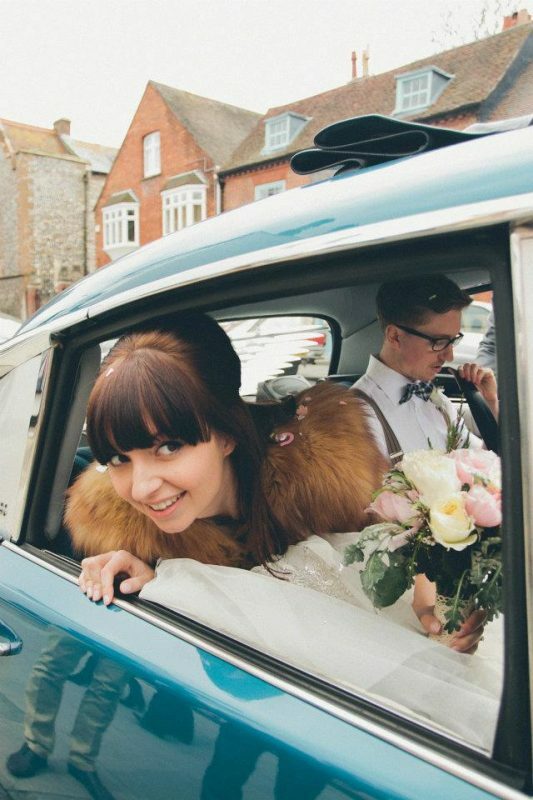 Arabella was absolutely fantastic. 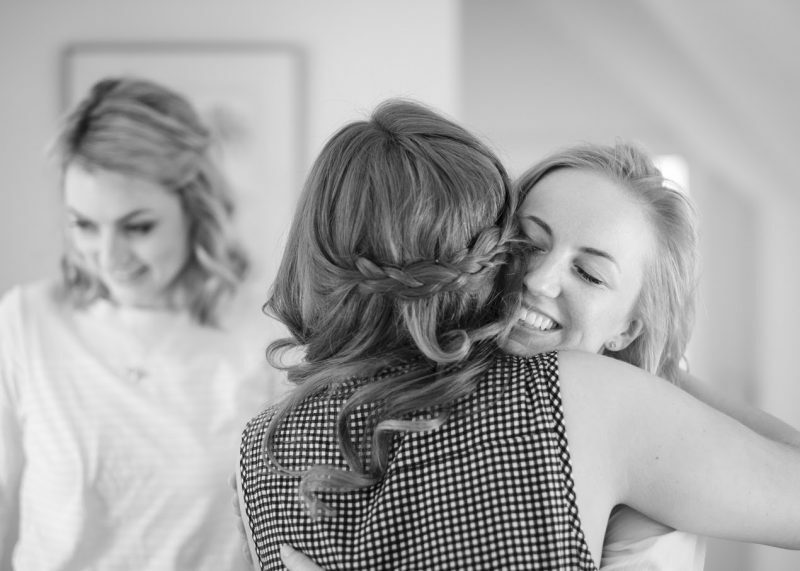 She made the morning of my wedding so enjoyable. 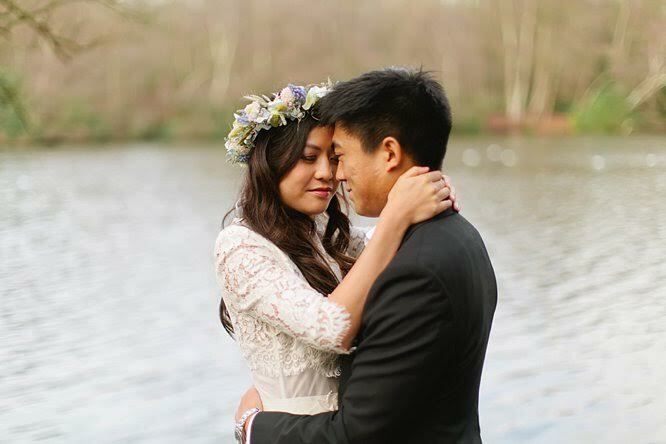 I will remember those hours in the dark just as much as the rest of the day. 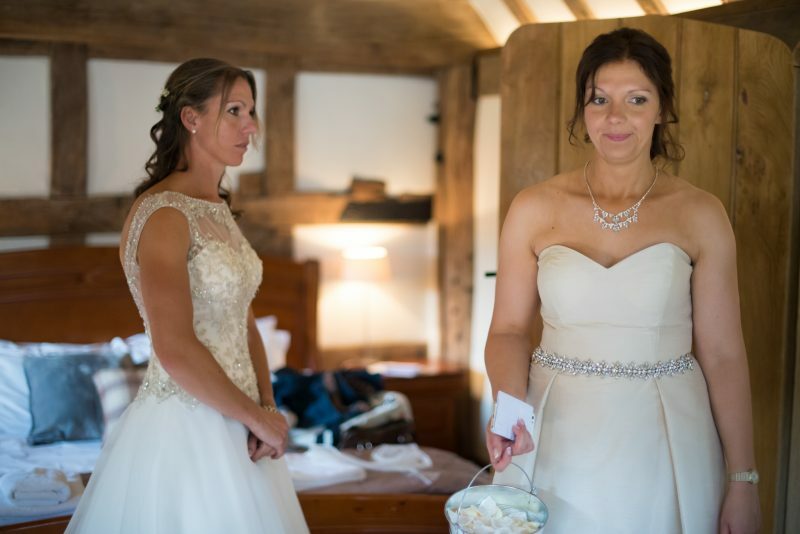 For me, my wedding day started the minute she walked in the door! 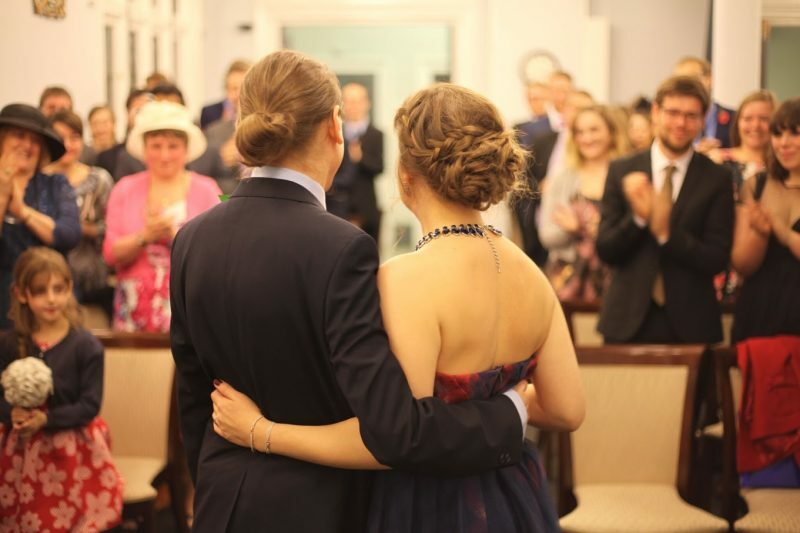 Arabella was amazing. 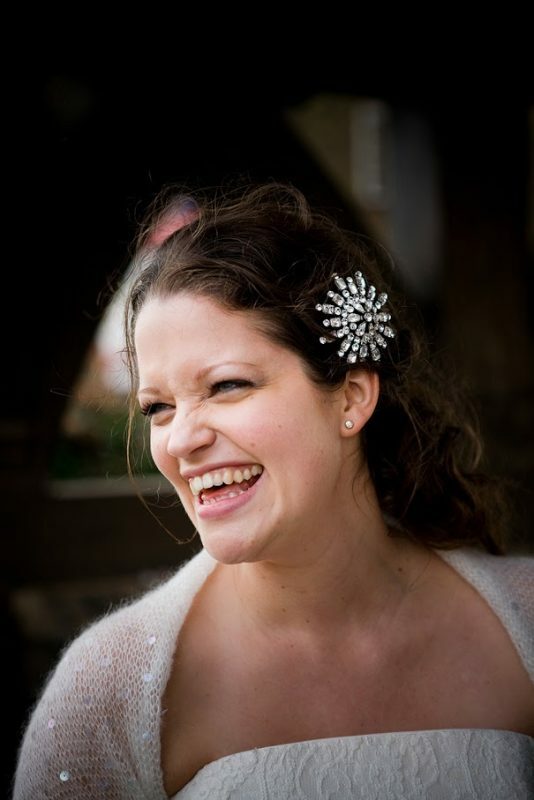 Fun and light hearted. 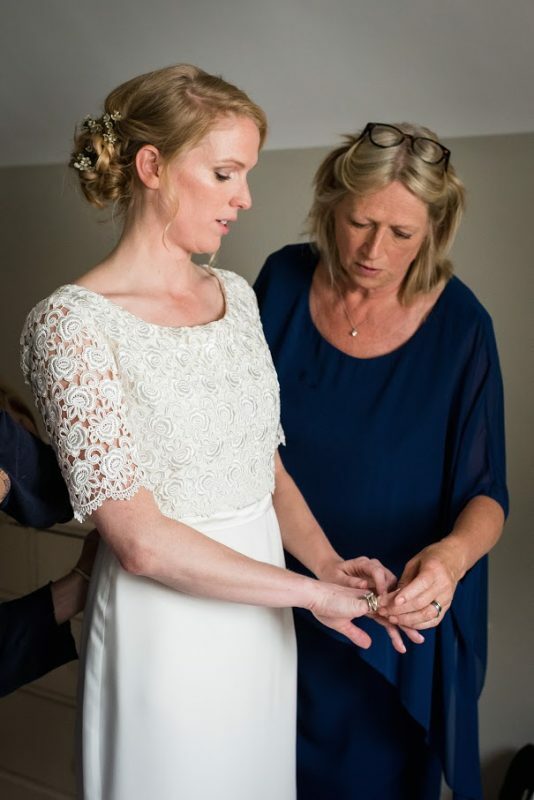 Truly listened to what I wanted and what would work with my dress. 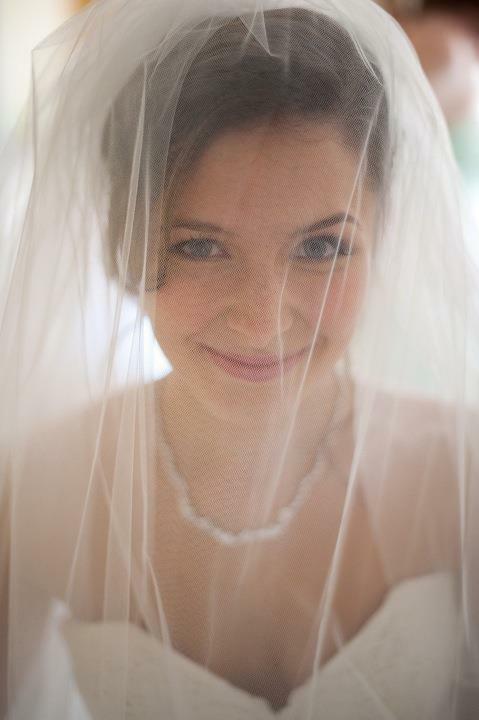 I've never felt so pretty in all my life! 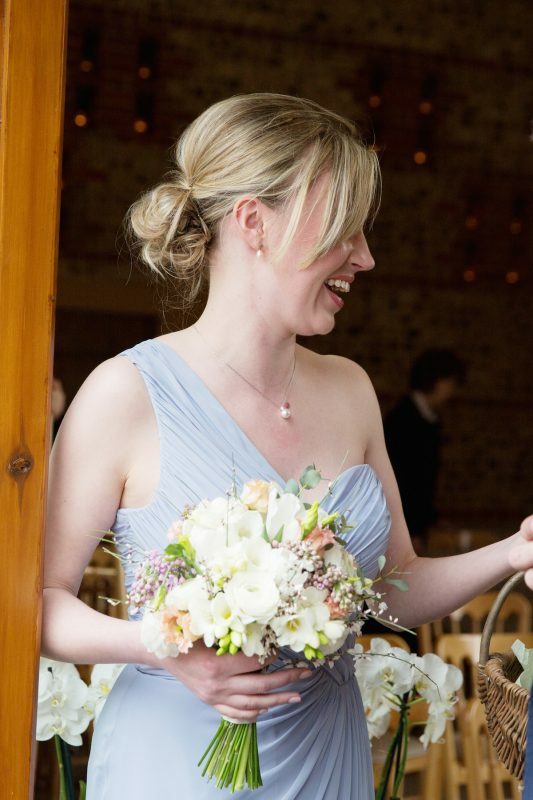 I got so many comments that I looked stunning on the day and I entirely credit Arabella with this. 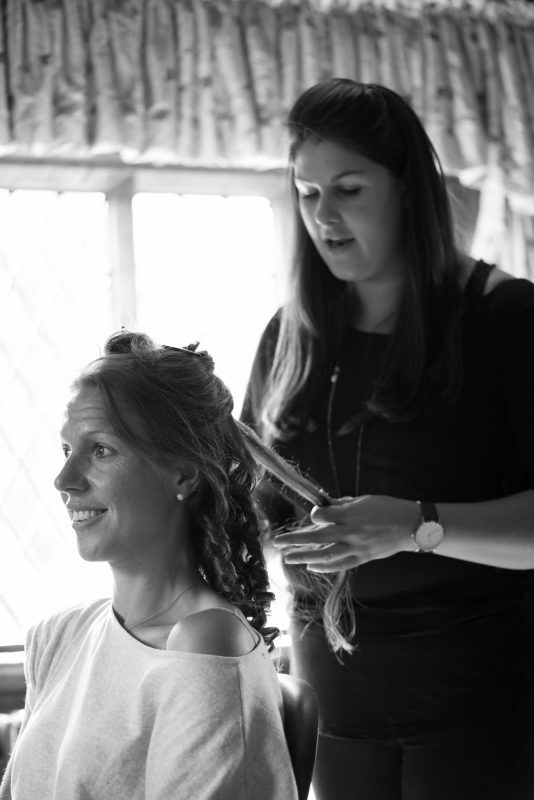 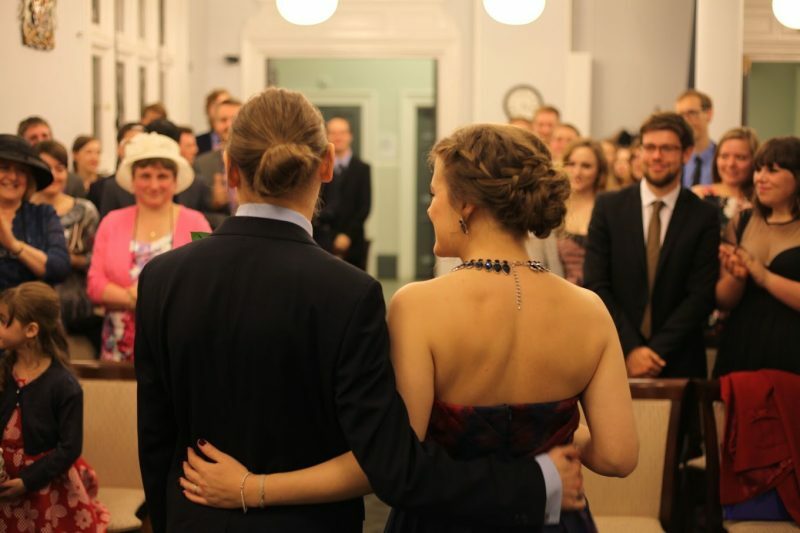 She also did my bridesmaids hair and they also looked great. 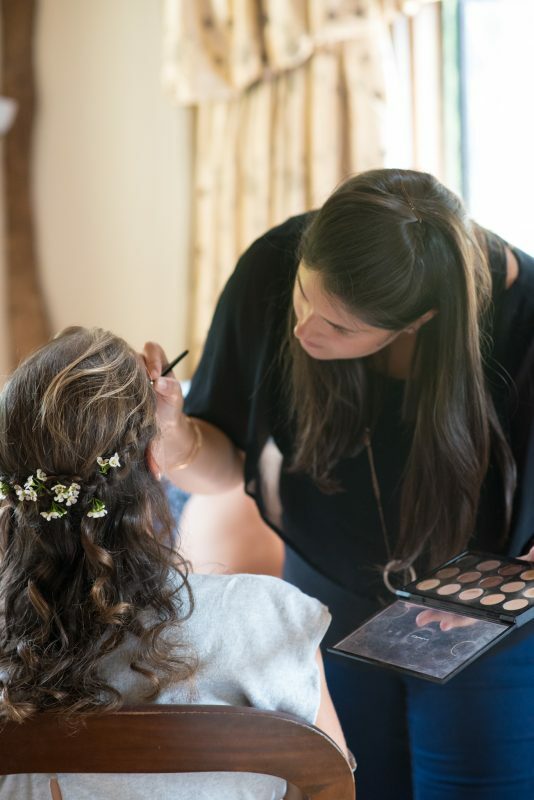 Really happy with the service provided, I got loads of compliments on my hair and make-up, would highly recommend to my friends!